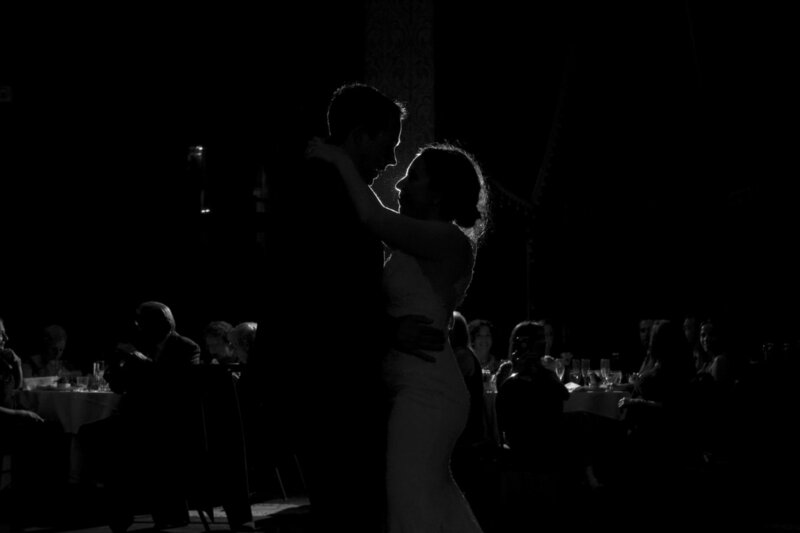 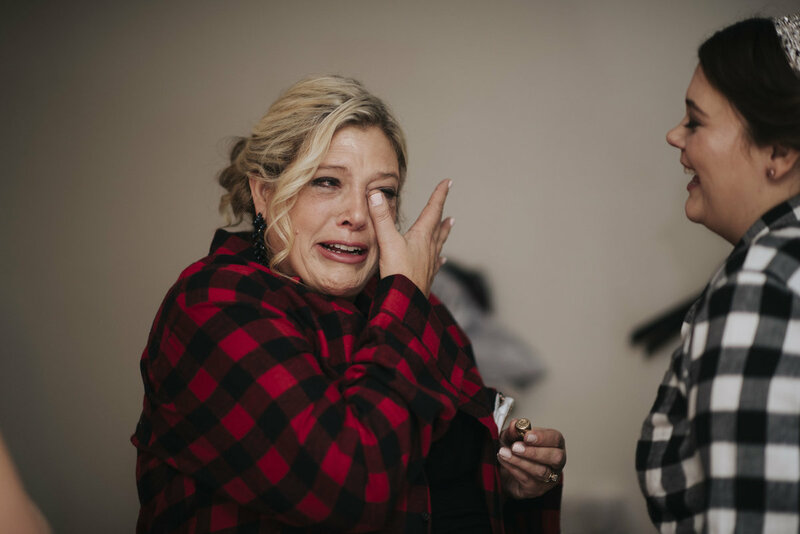 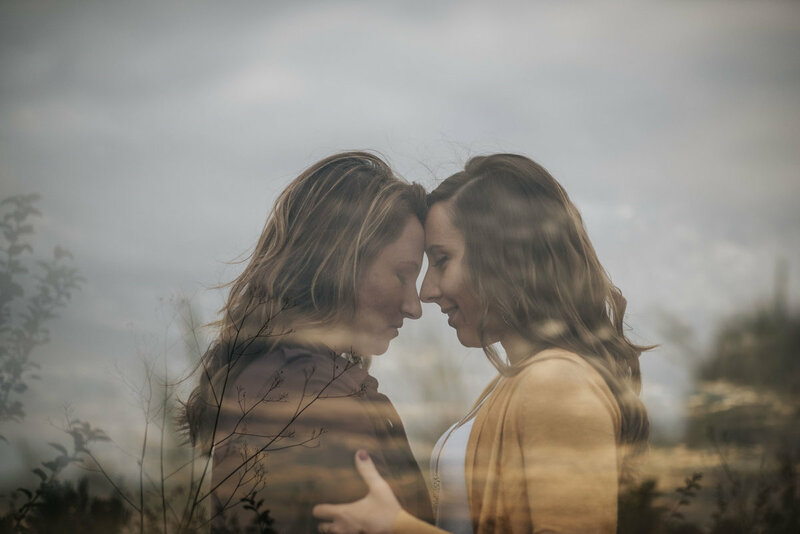 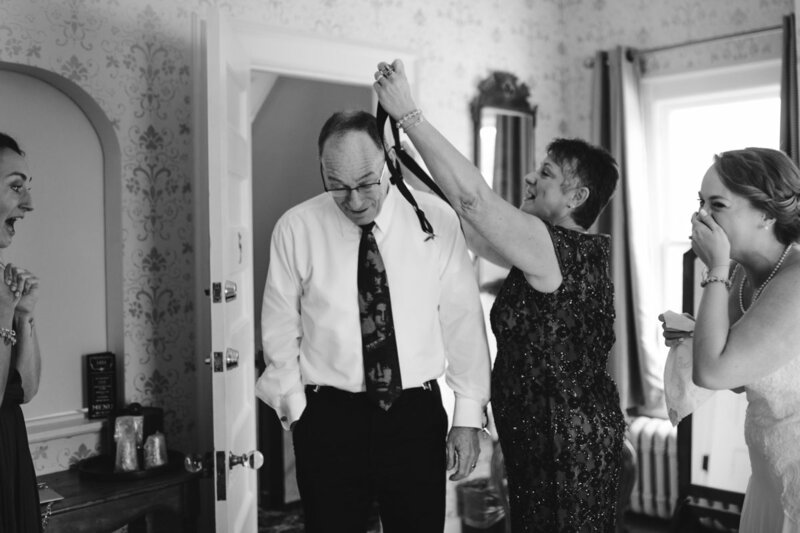 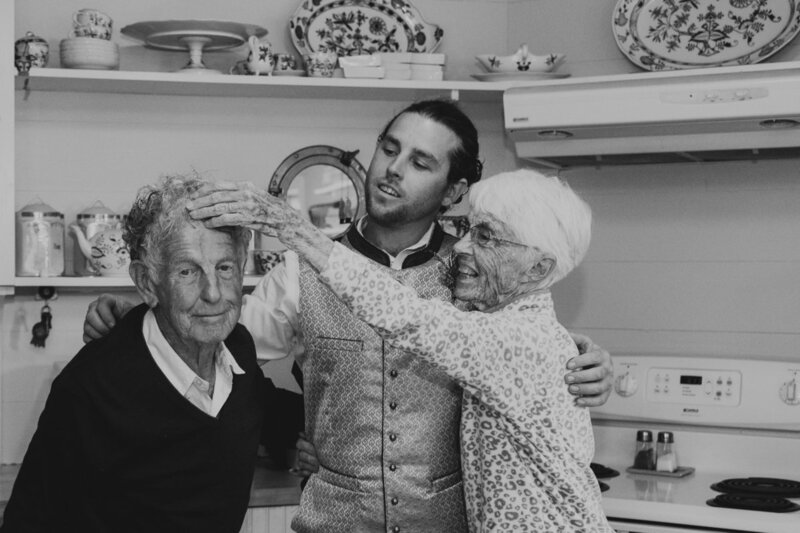 I love stories that are full of emotion...photographing your family, friends, happy tears, and authentic love. 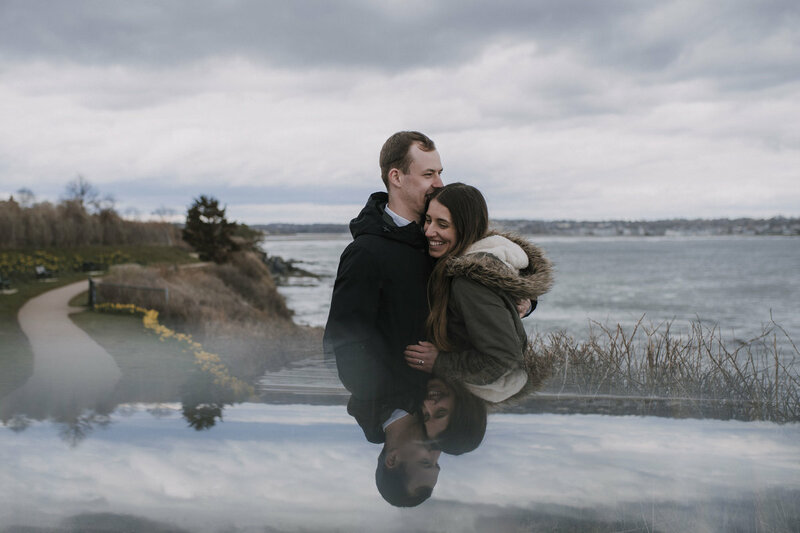 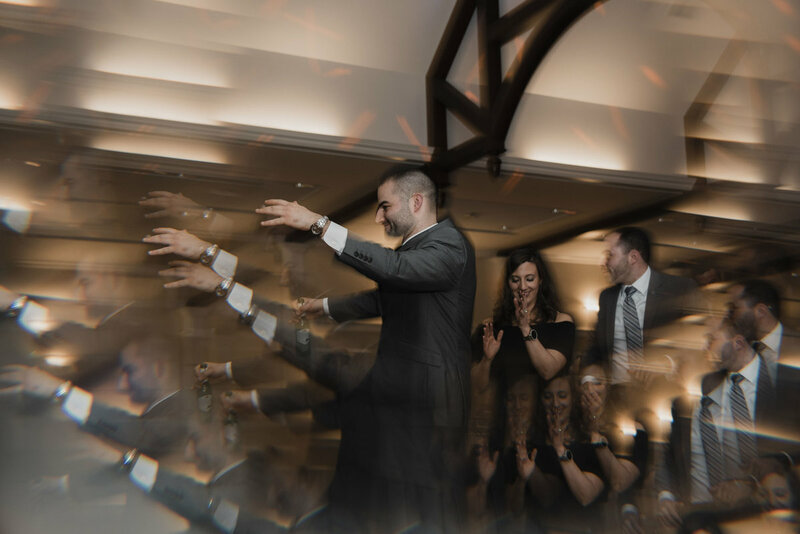 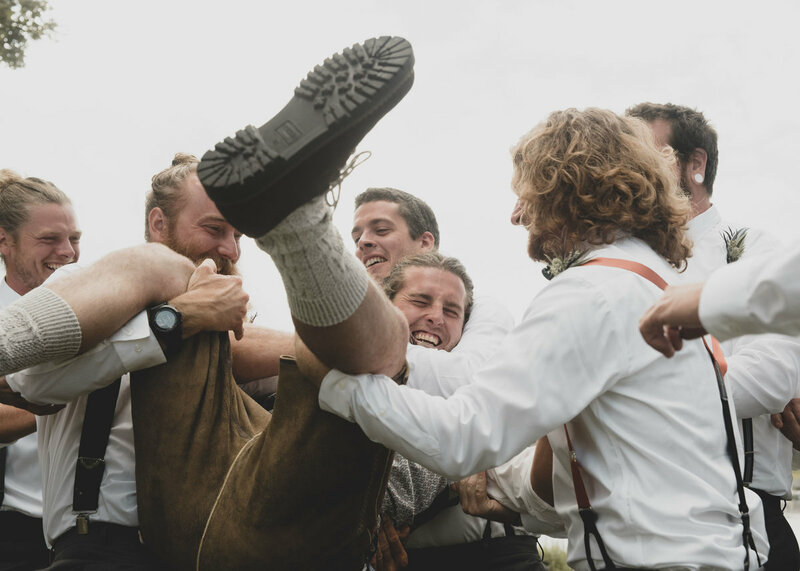 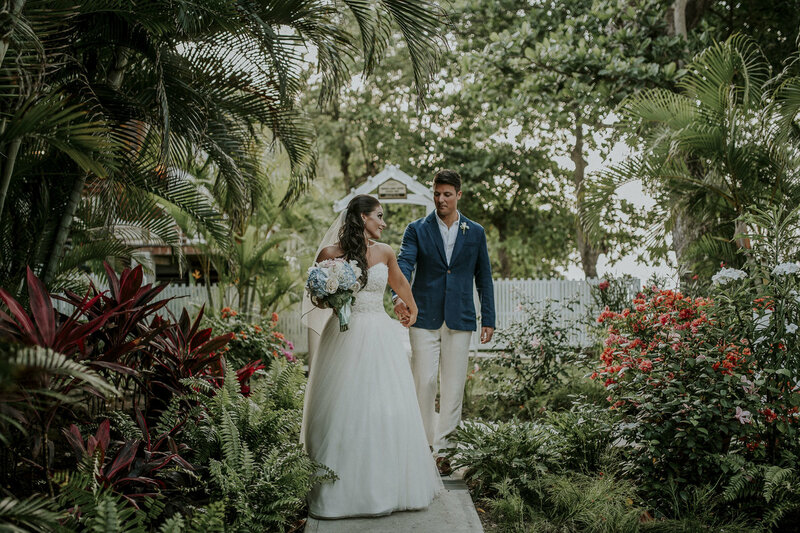 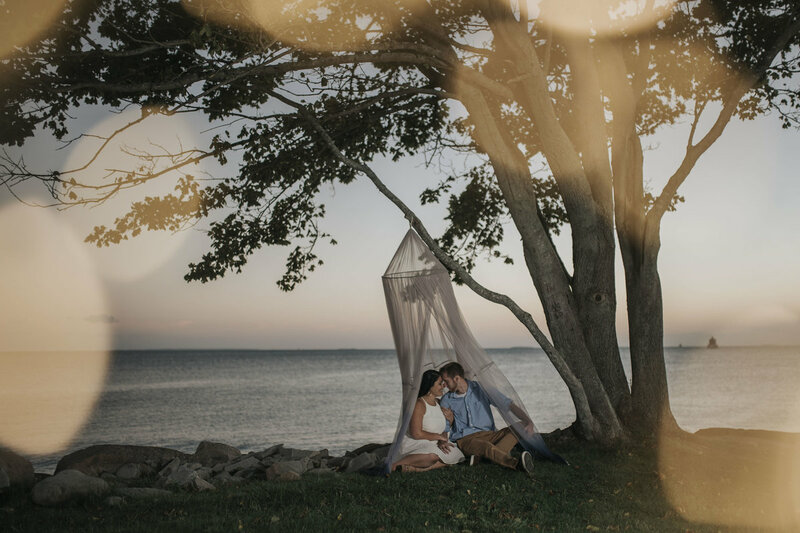 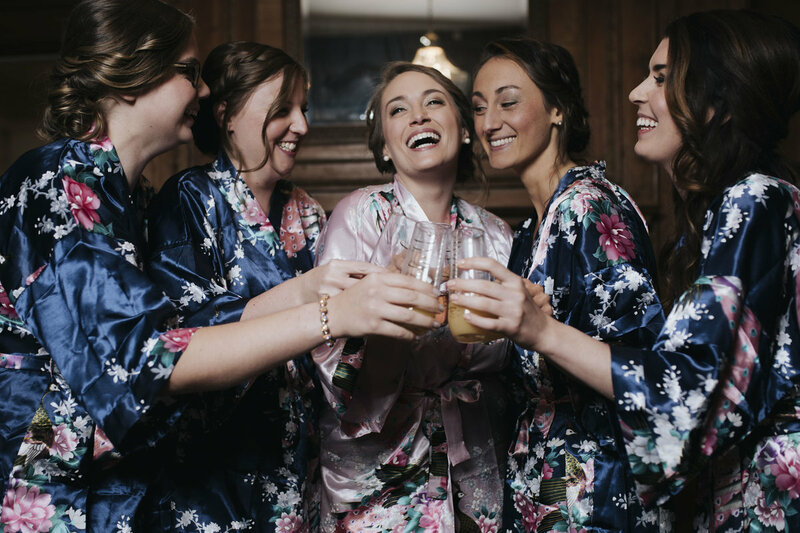 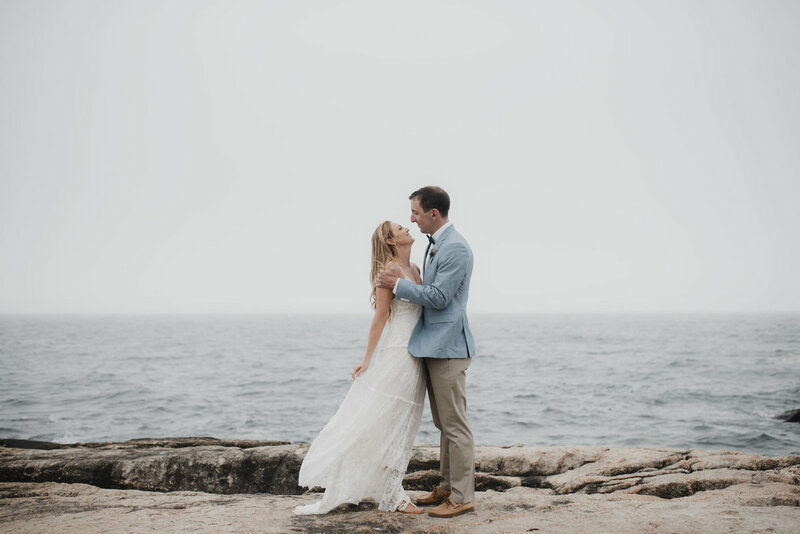 Have a look at some of my favorite moments of recent engagements, elopements and wedding days from Mystic, CT to destination weddings abroad! 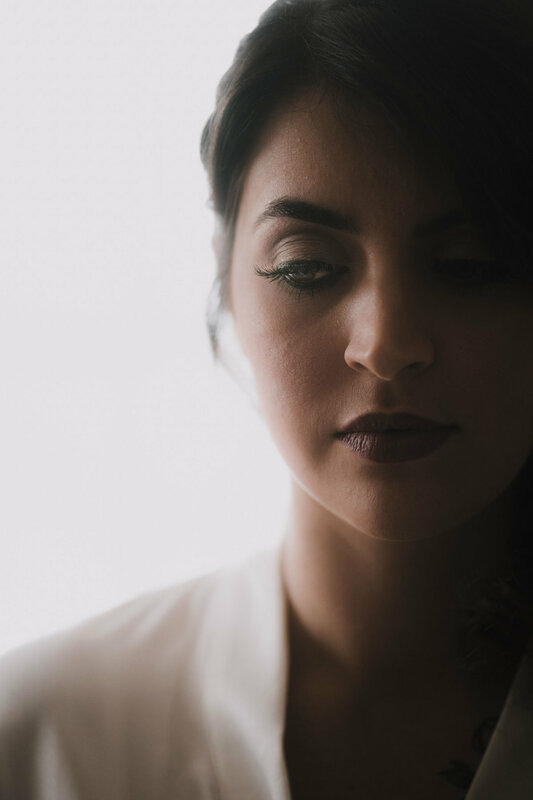 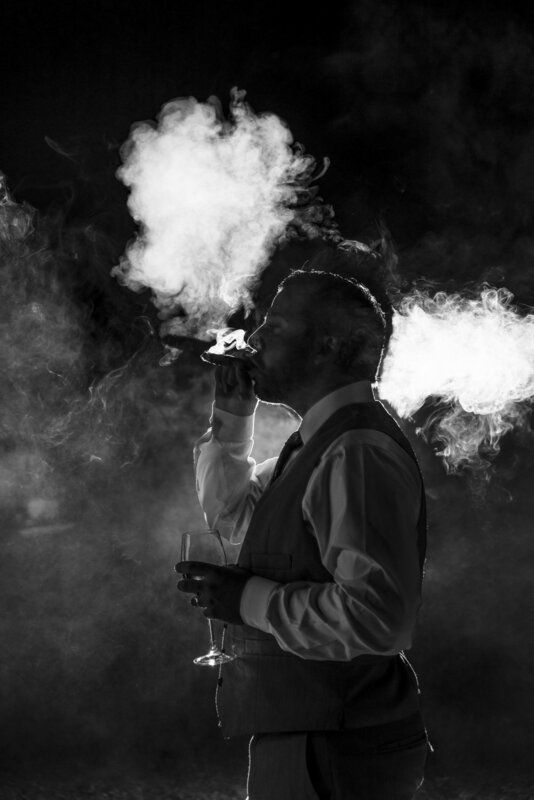 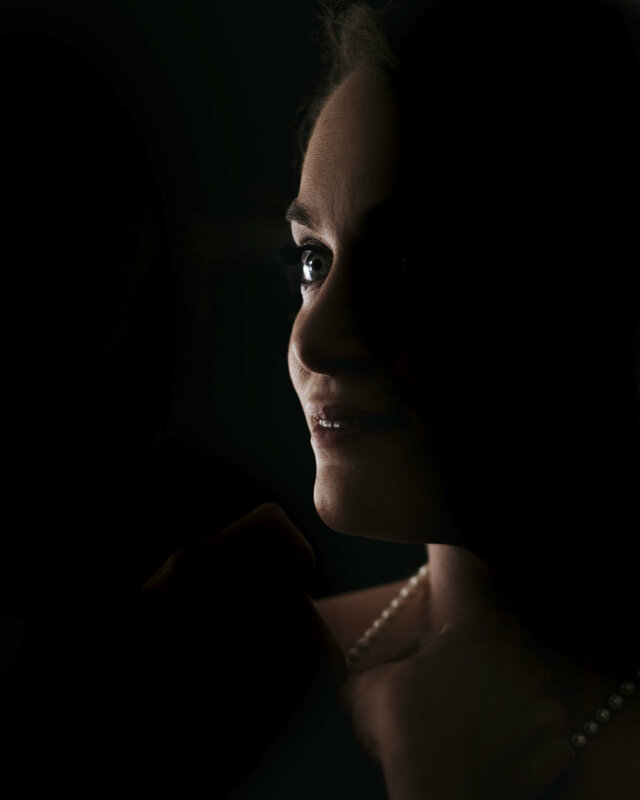 Wondering about boudoir? I do that also, check out the boho inspired Babe Festival below! 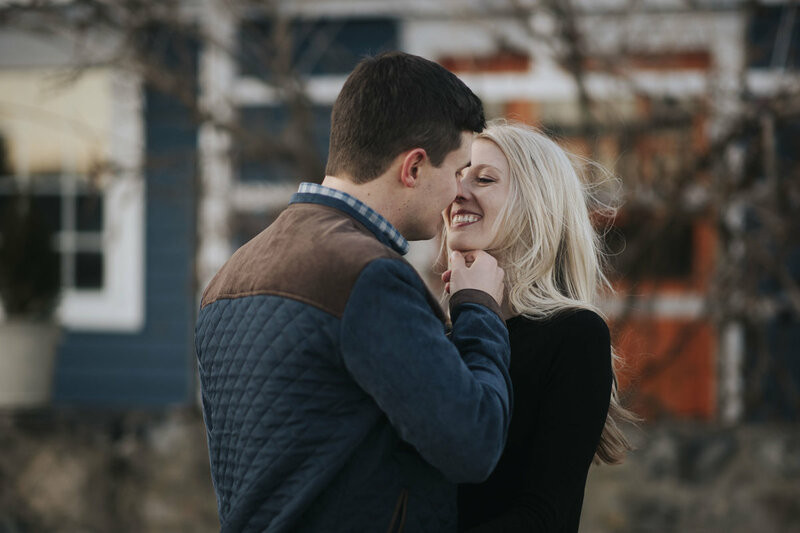 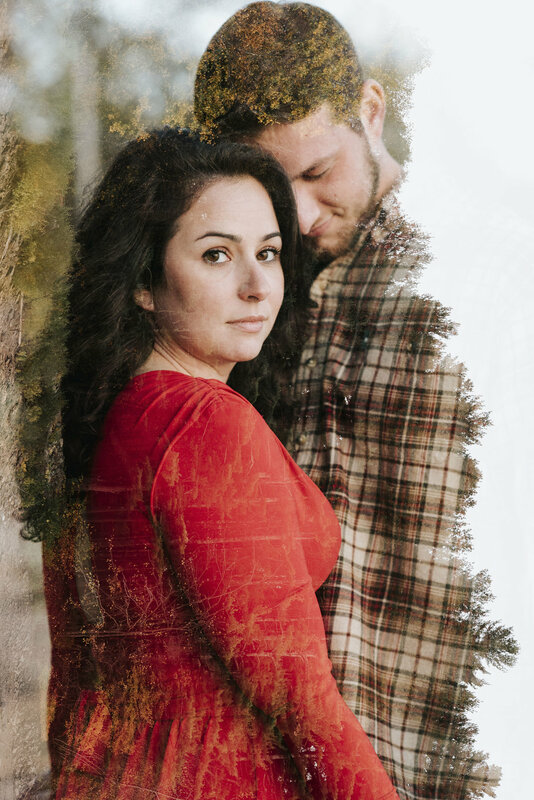 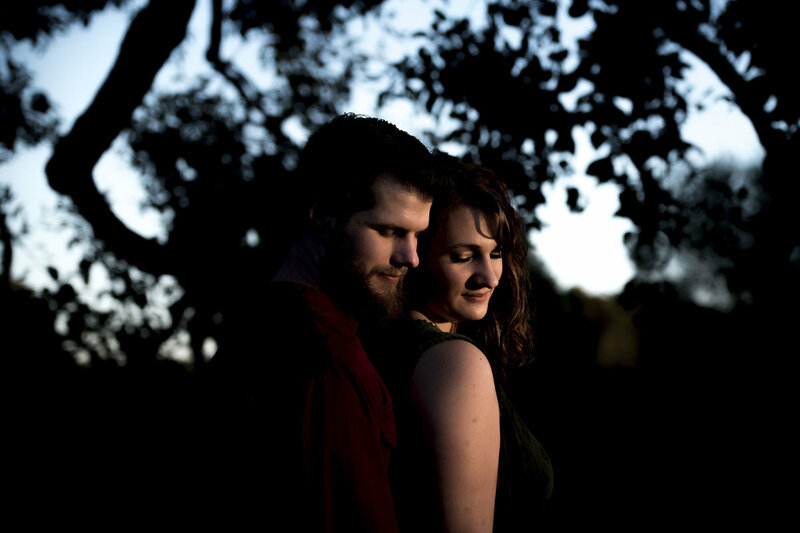 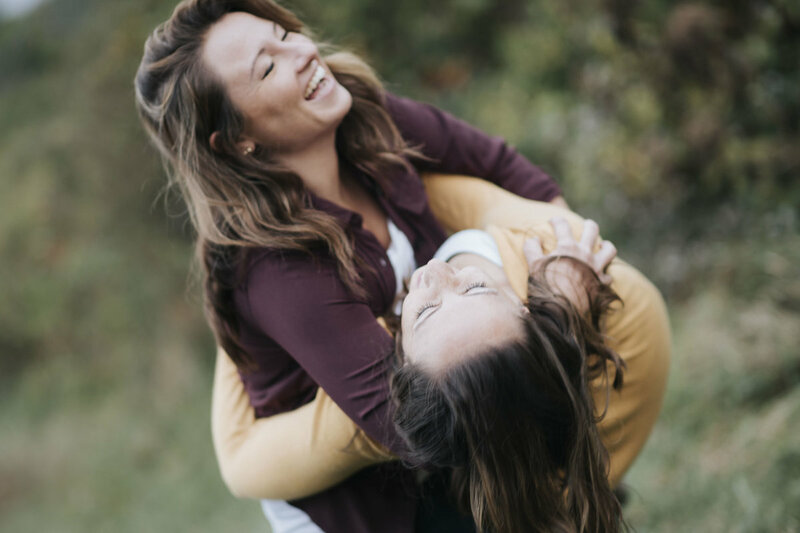 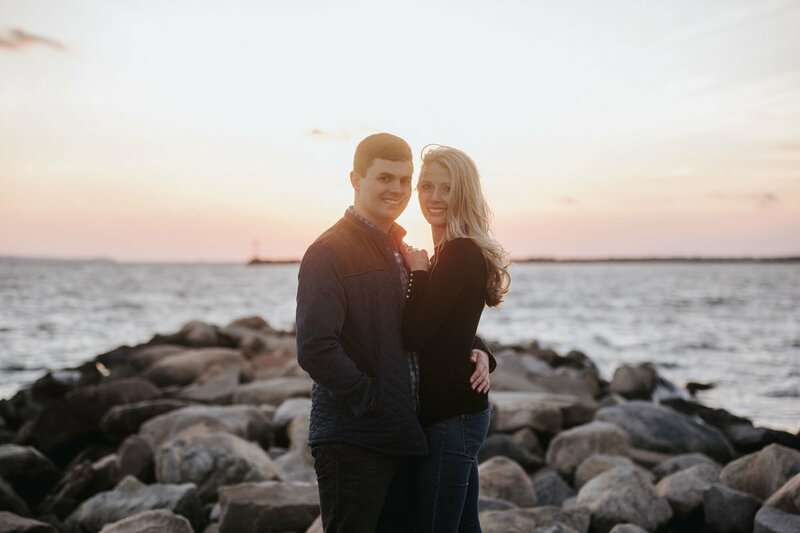 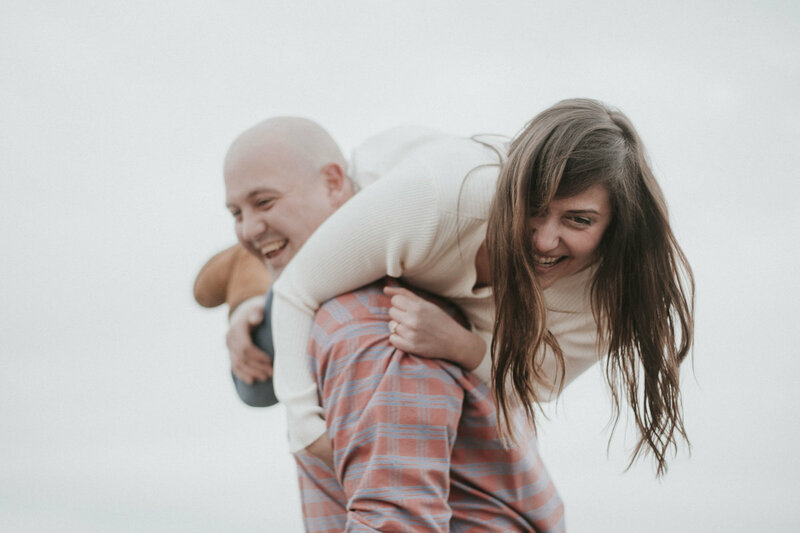 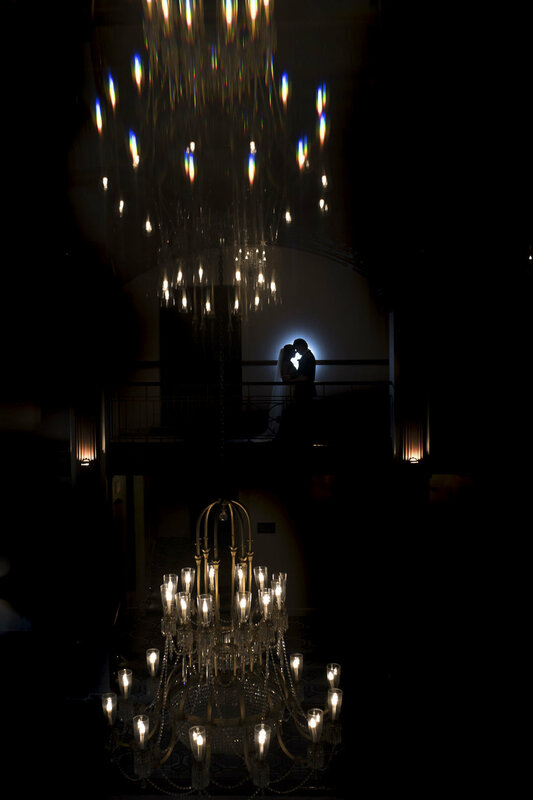 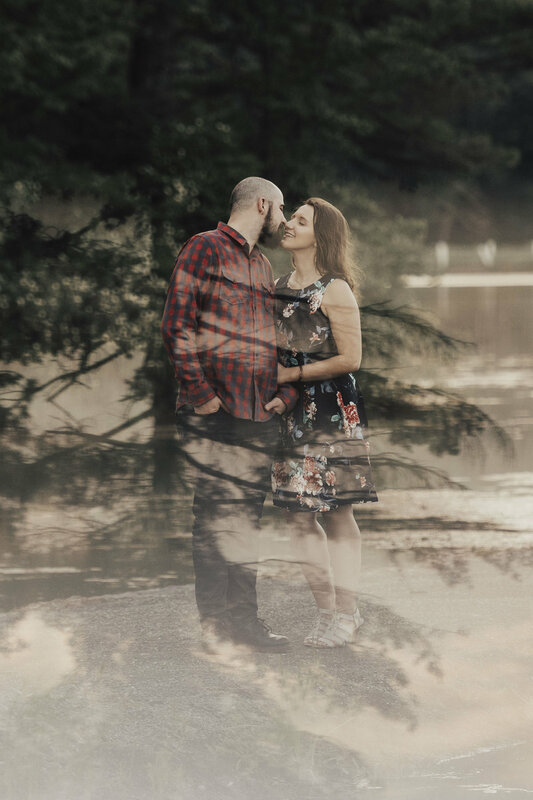 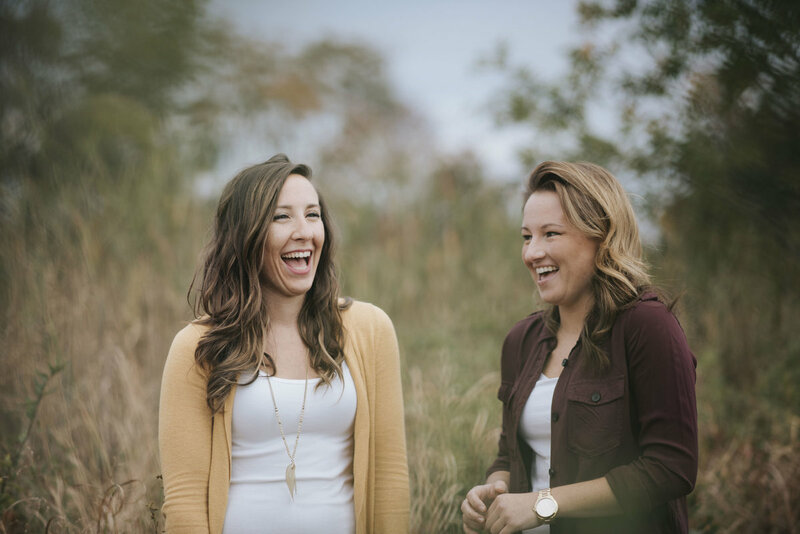 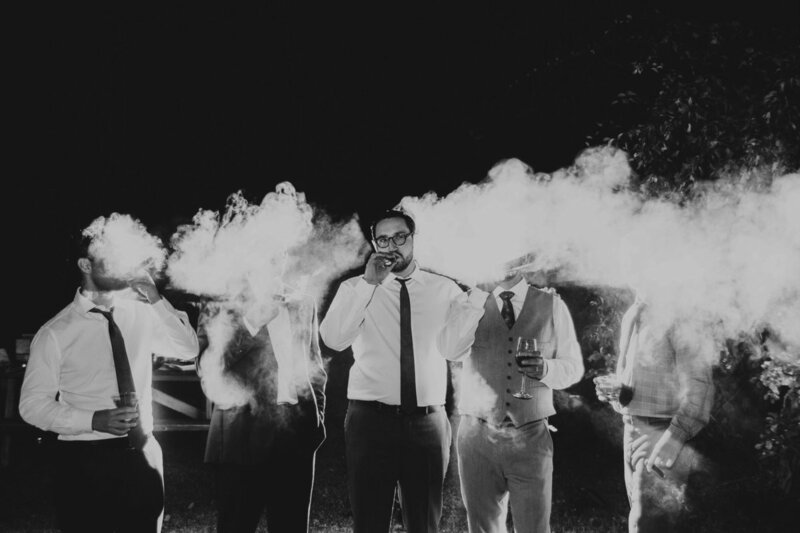 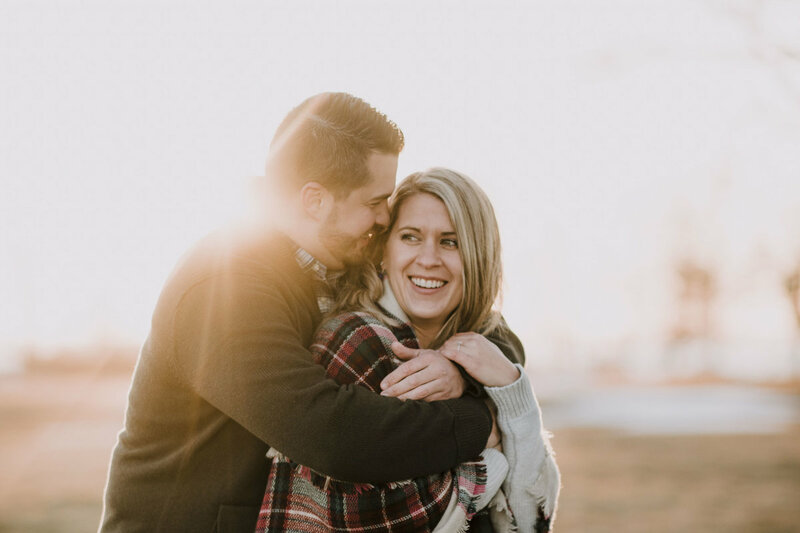 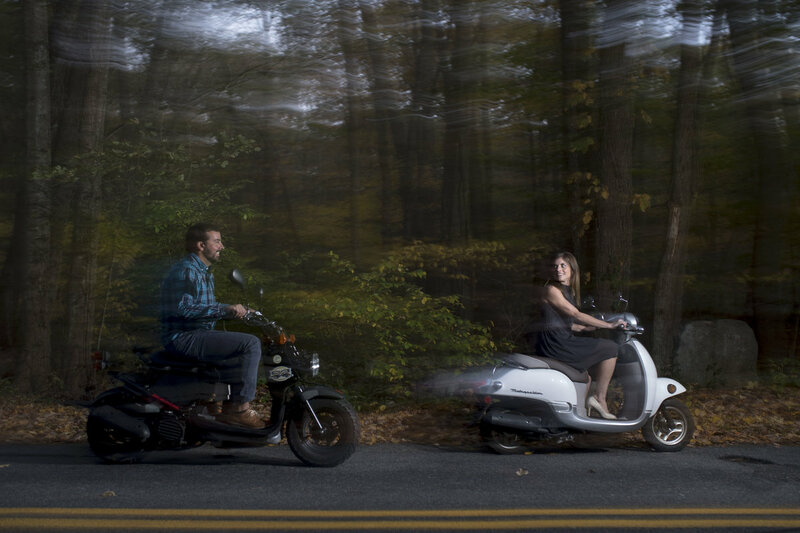 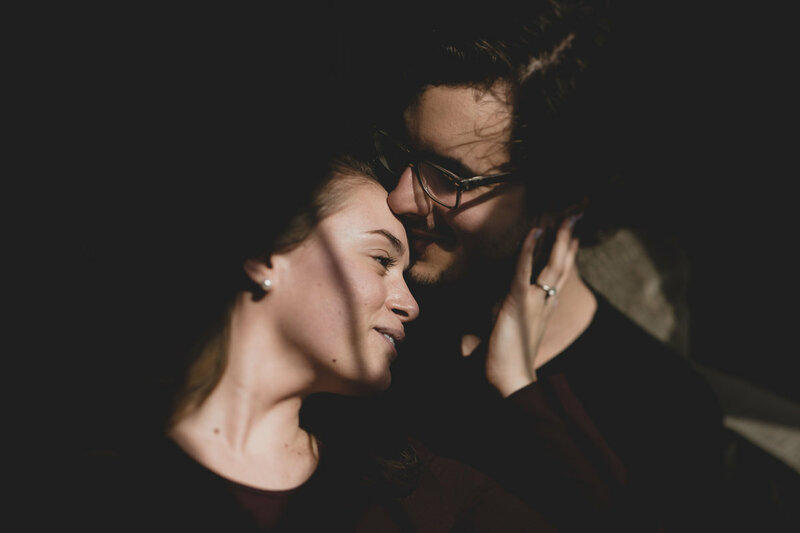 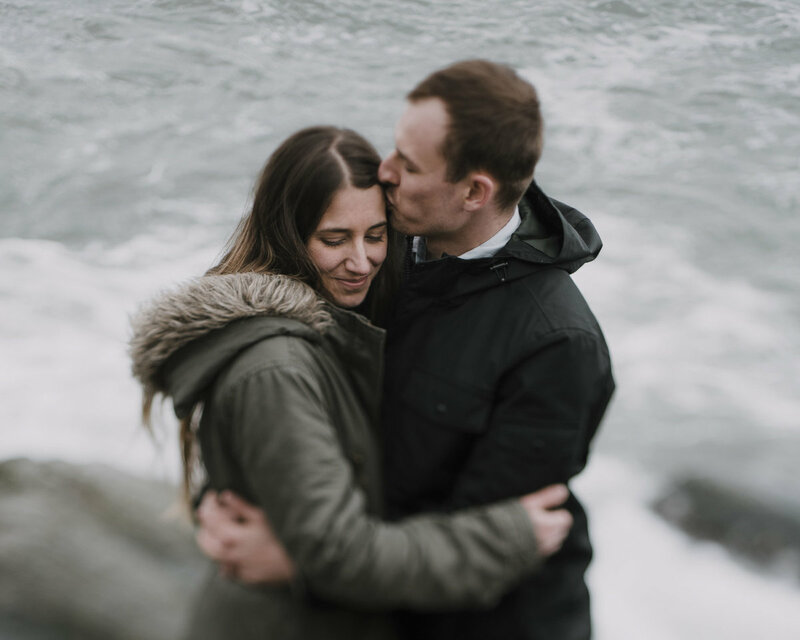 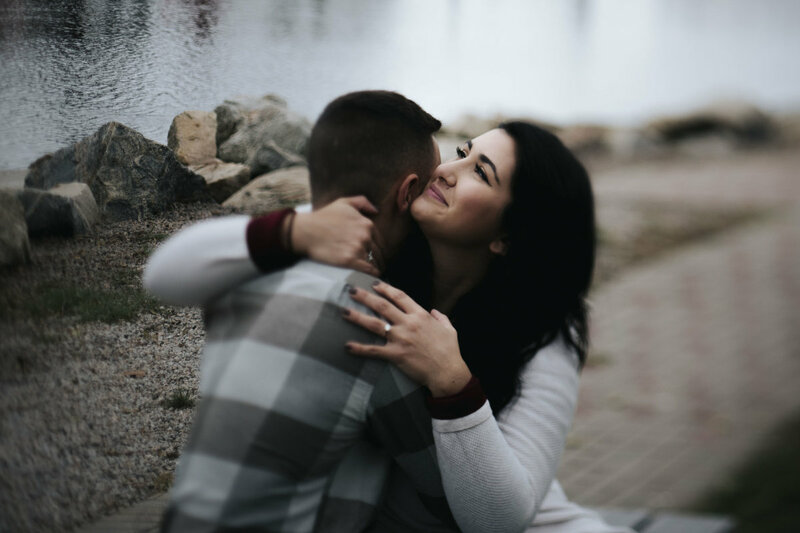 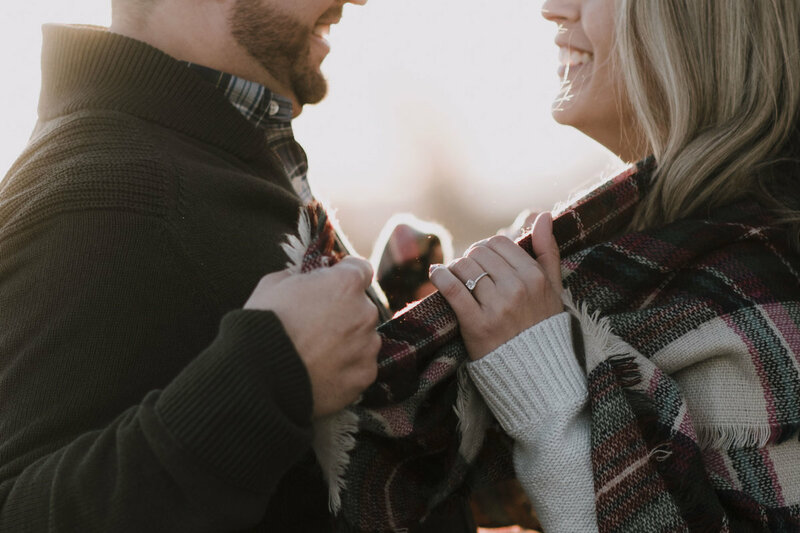 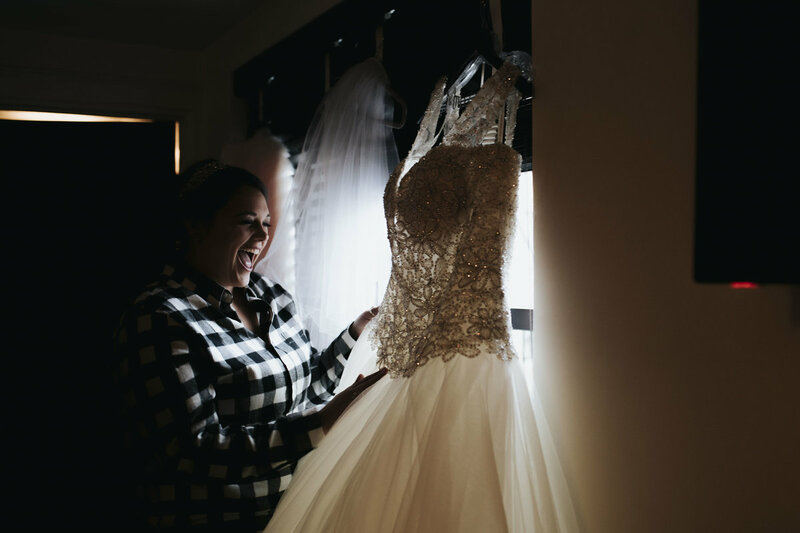 Your engagement session is a super fun experience! 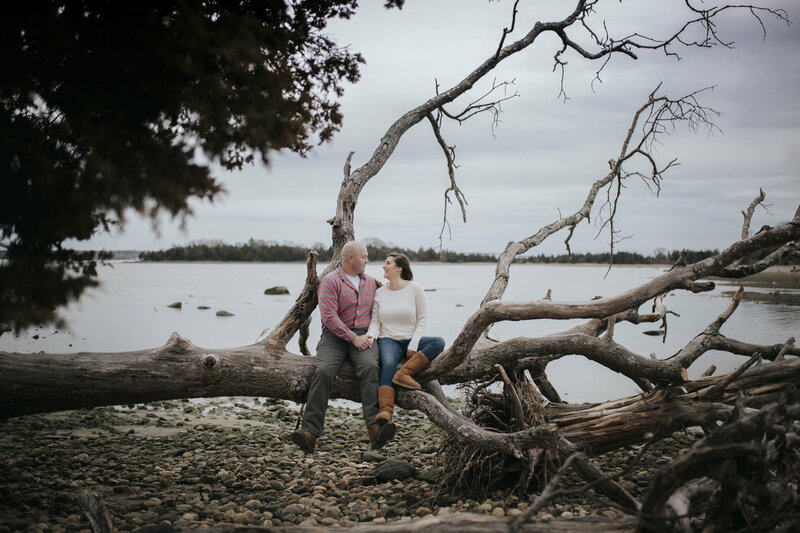 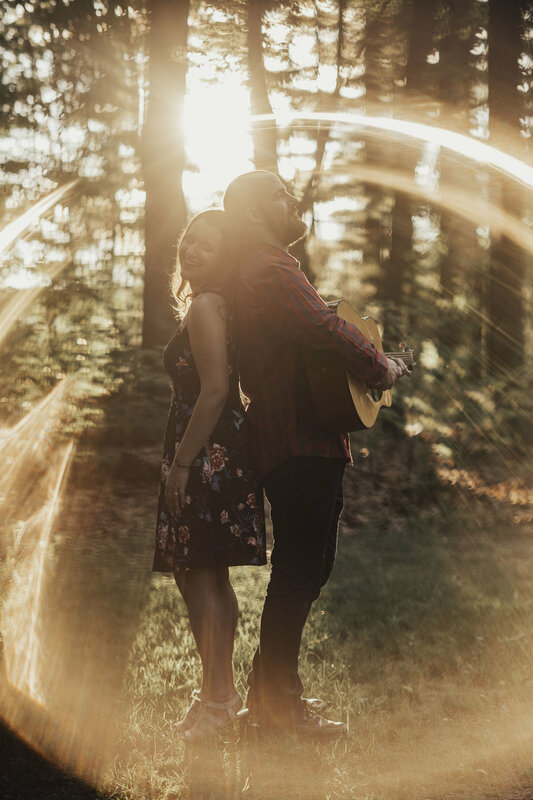 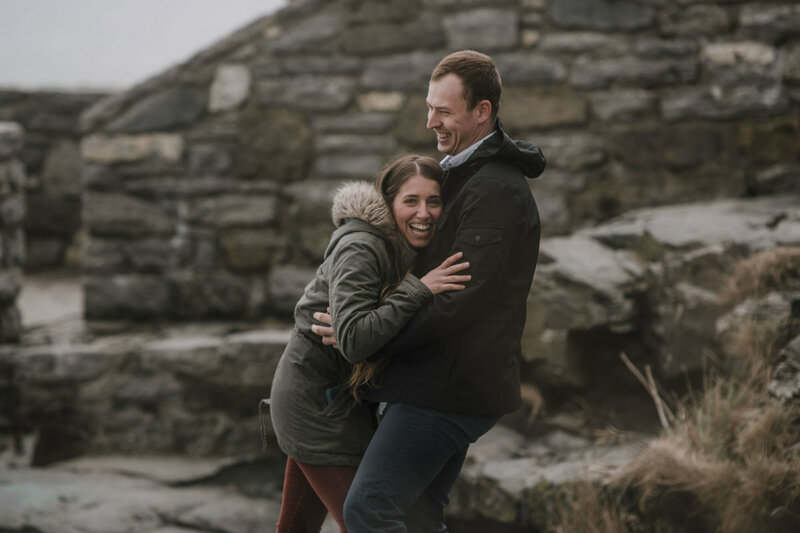 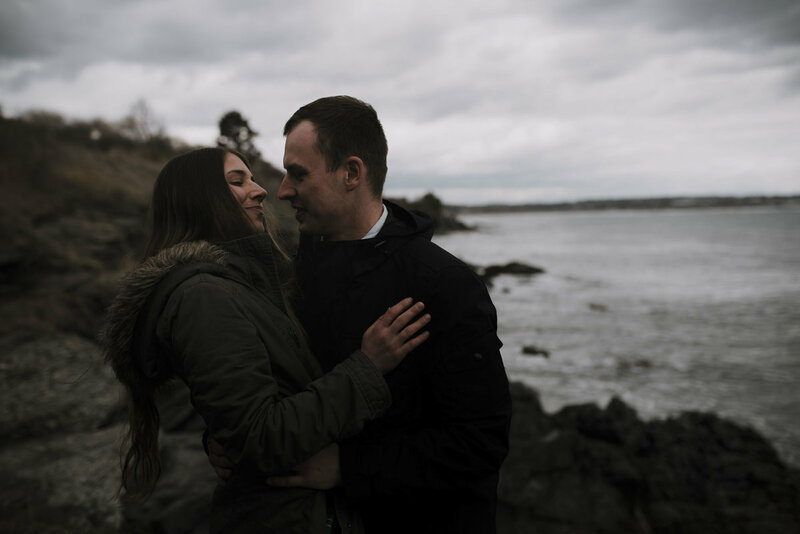 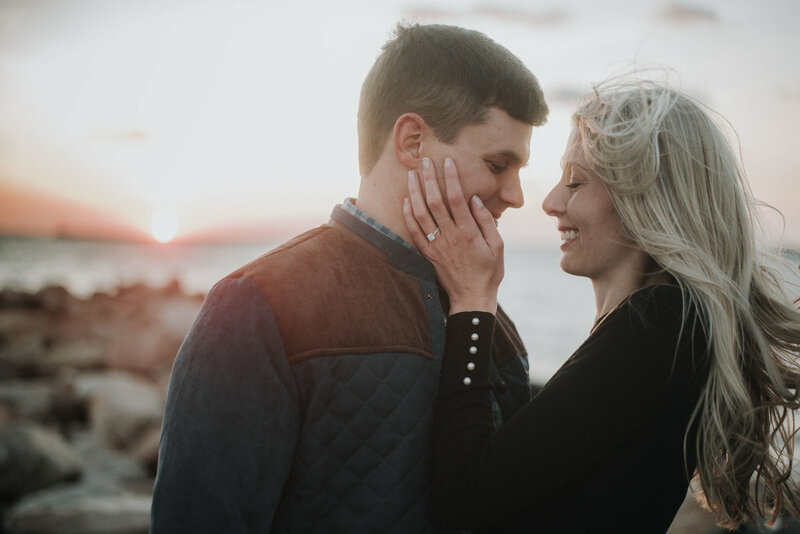 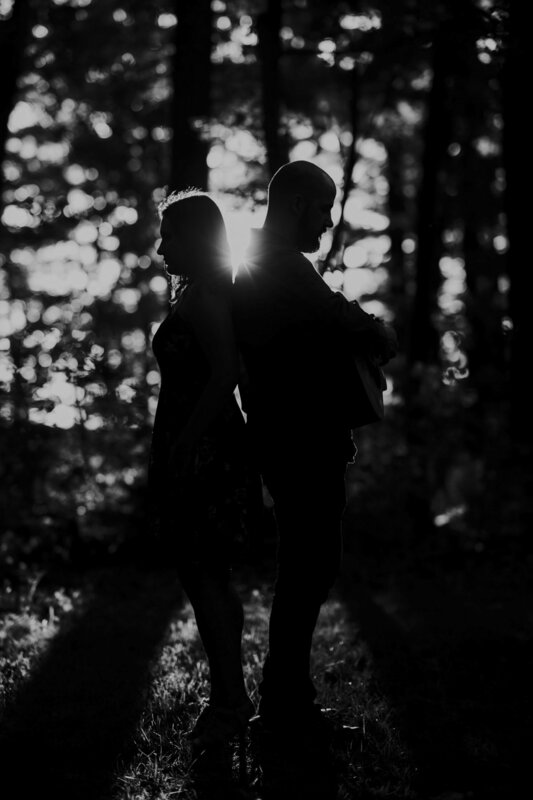 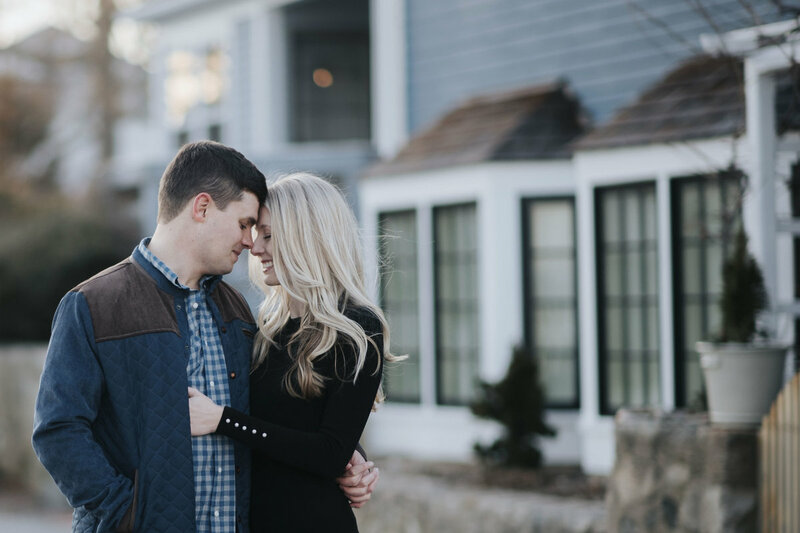 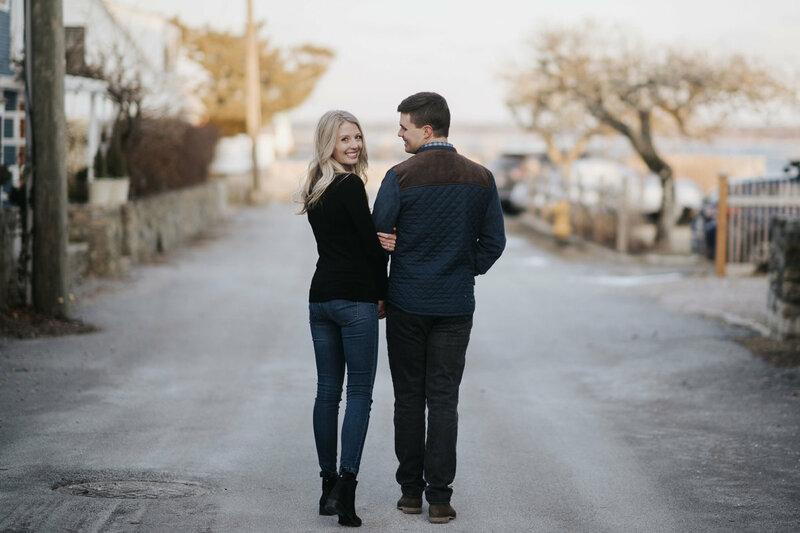 I love an adventurous couple and am down to photograph an engagement session wherever you feel most "you"- from the bar down the street to your home to any city or town that is special to your relationship, maybe climbing the bluffs of Block Island or a weekend in Chicago?! 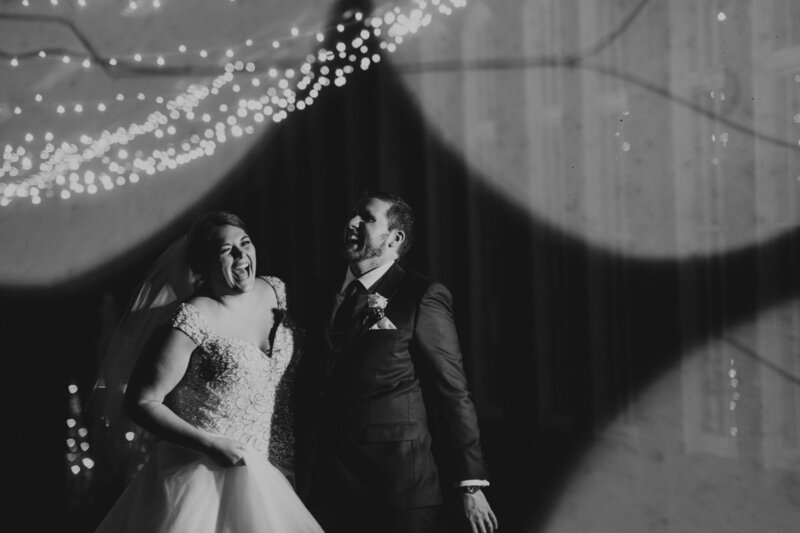 Let's get creative and have a great time!! 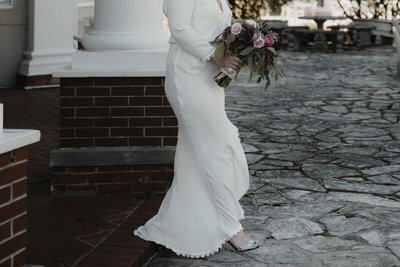 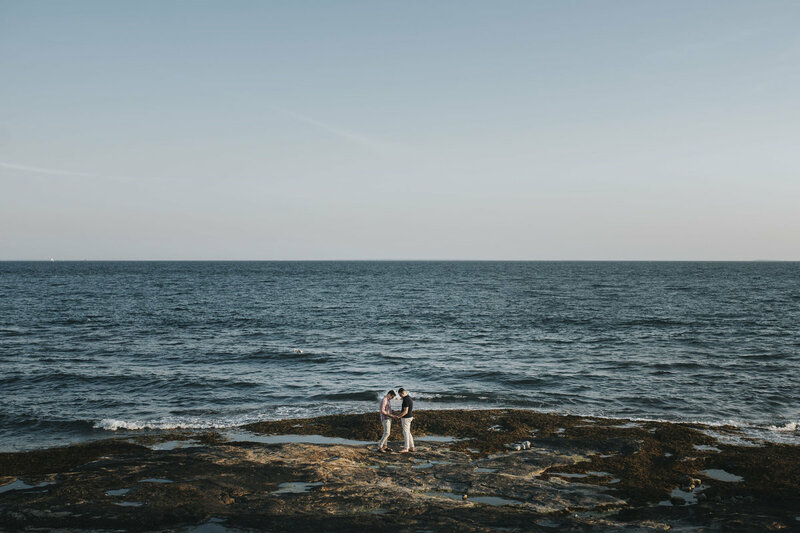 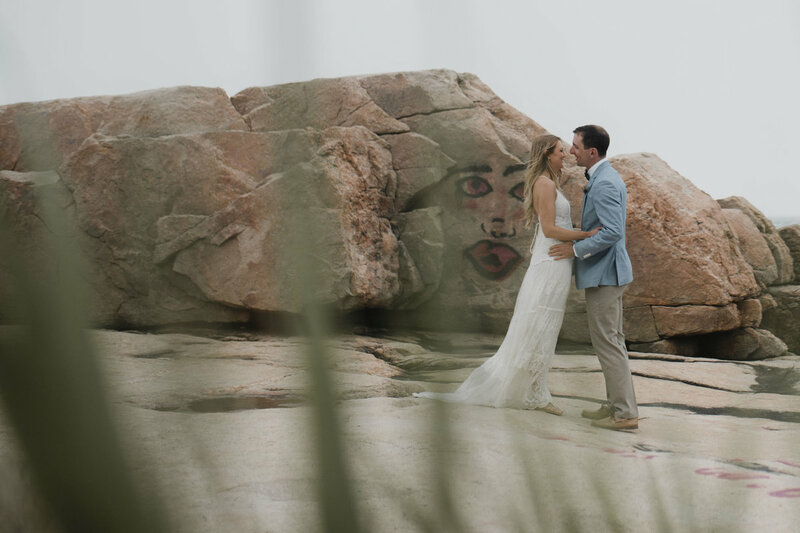 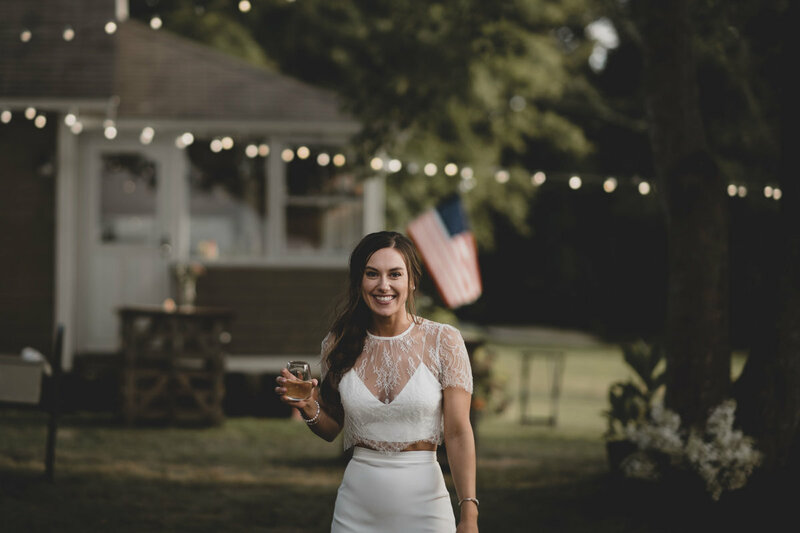 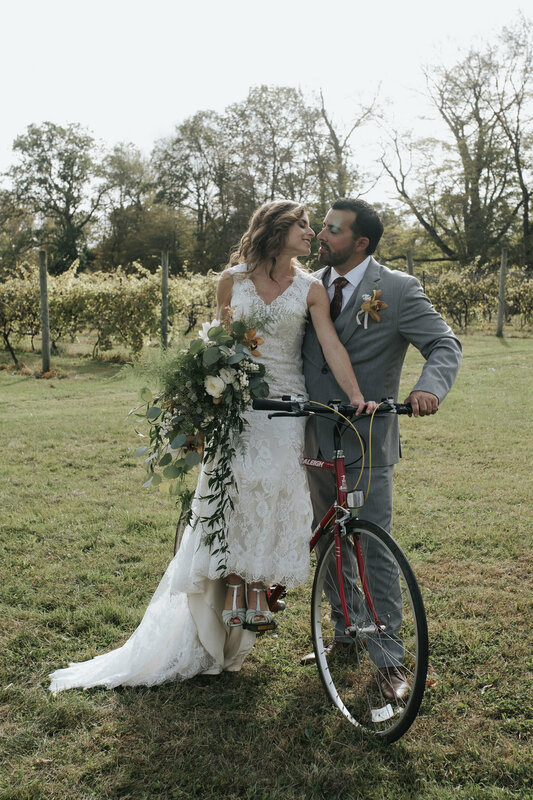 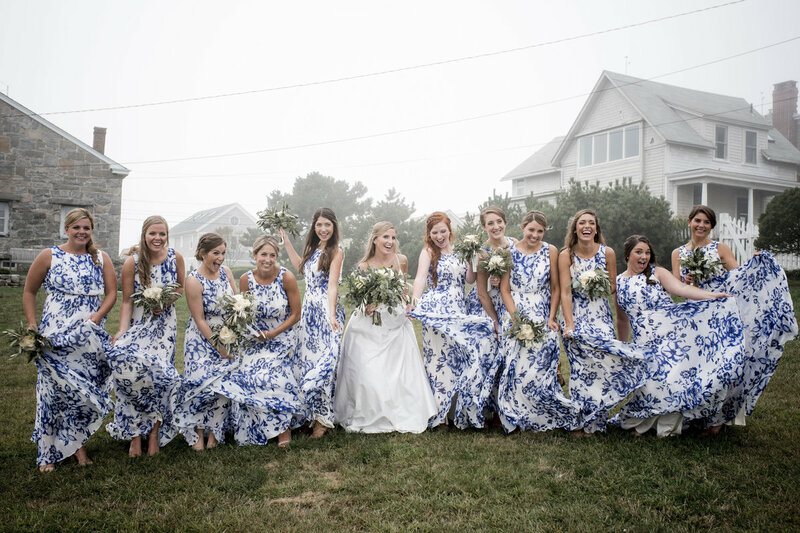 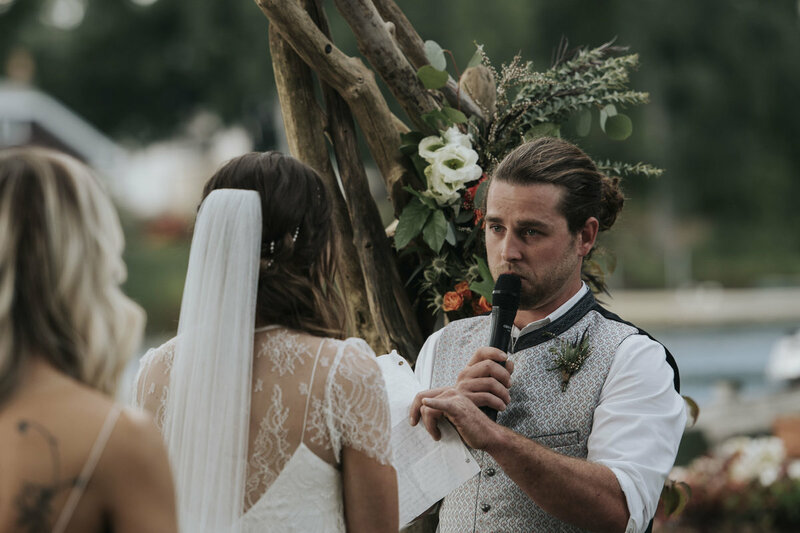 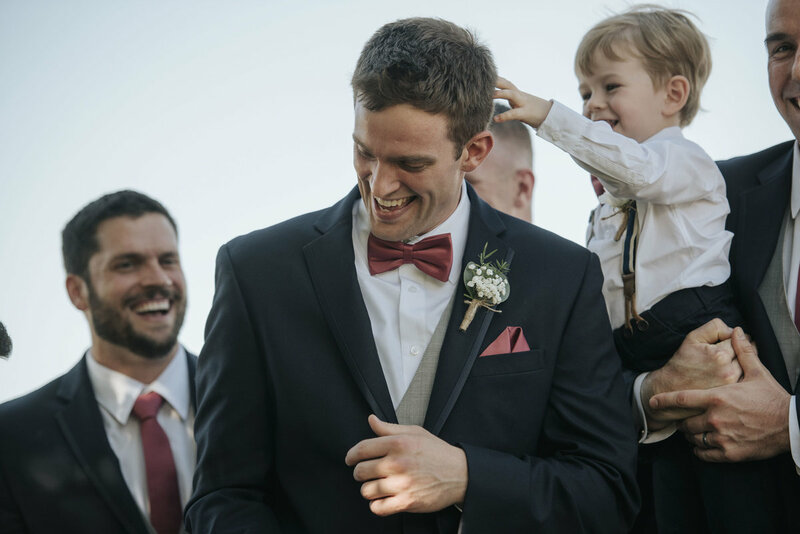 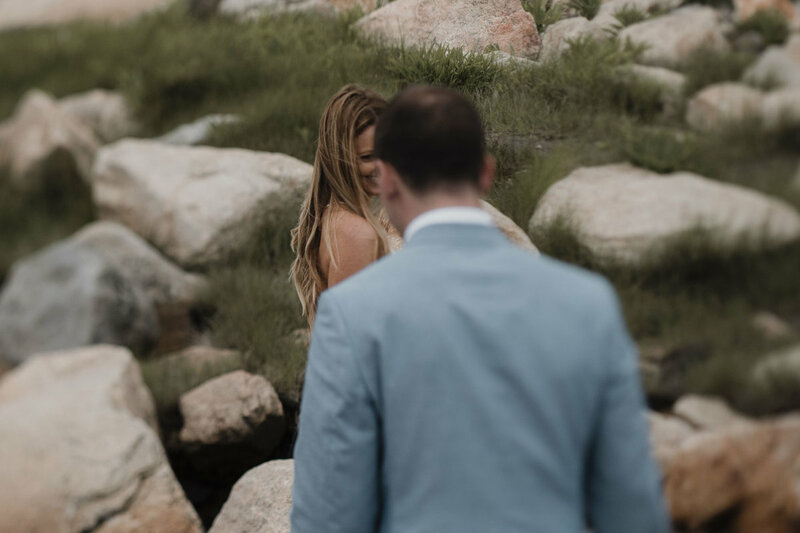 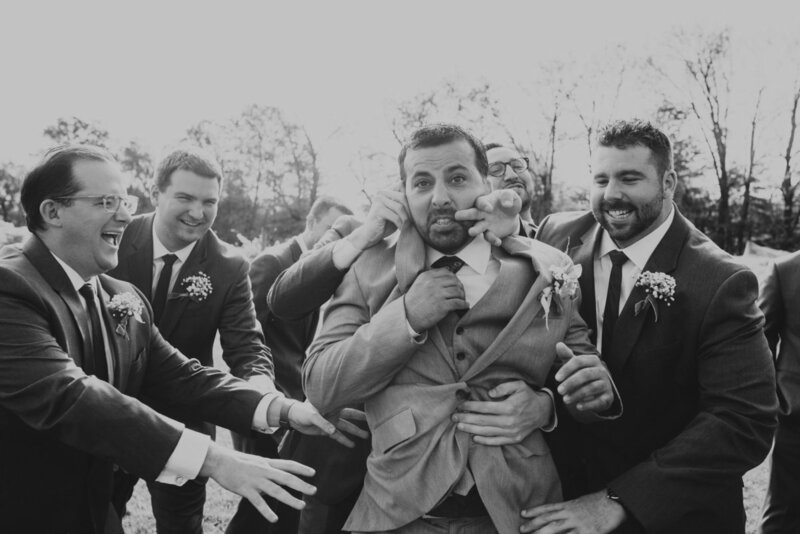 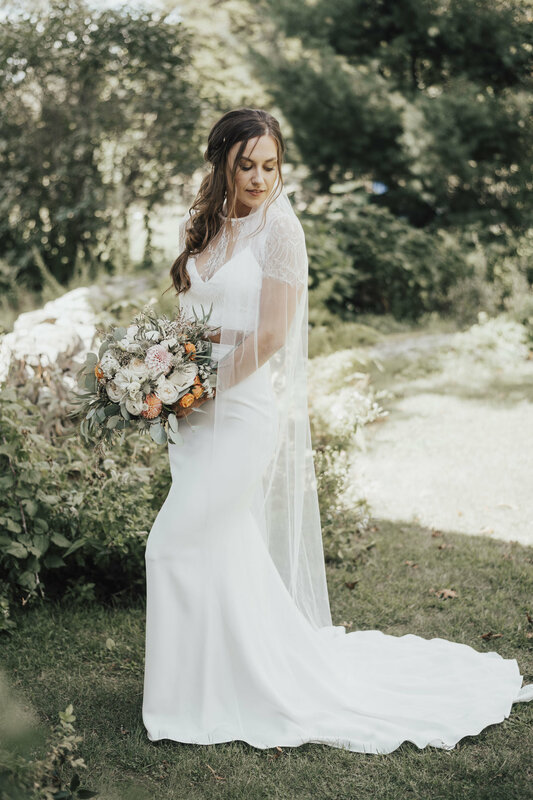 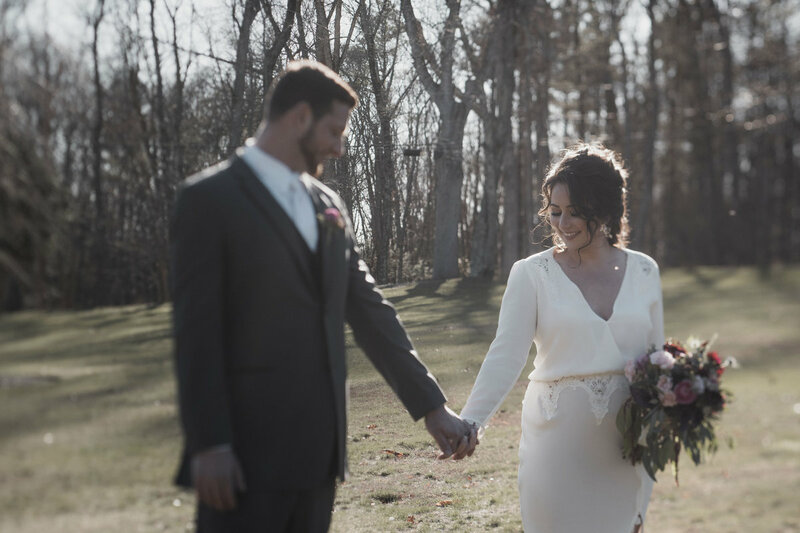 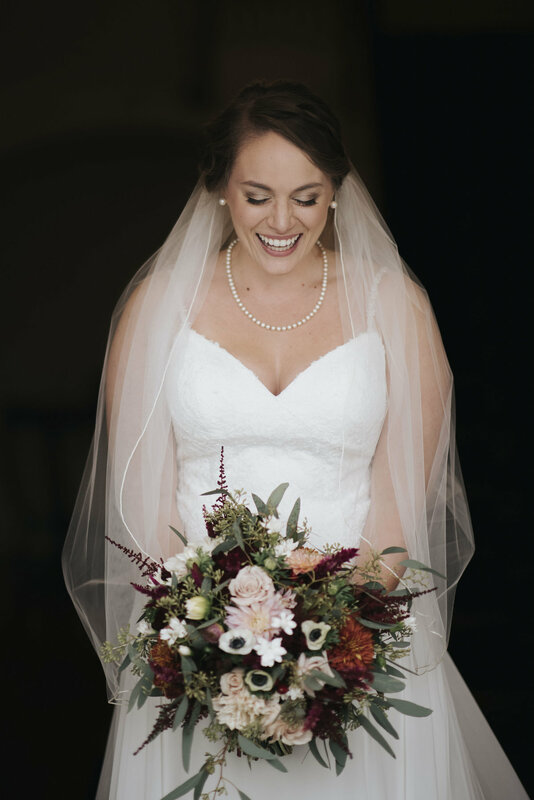 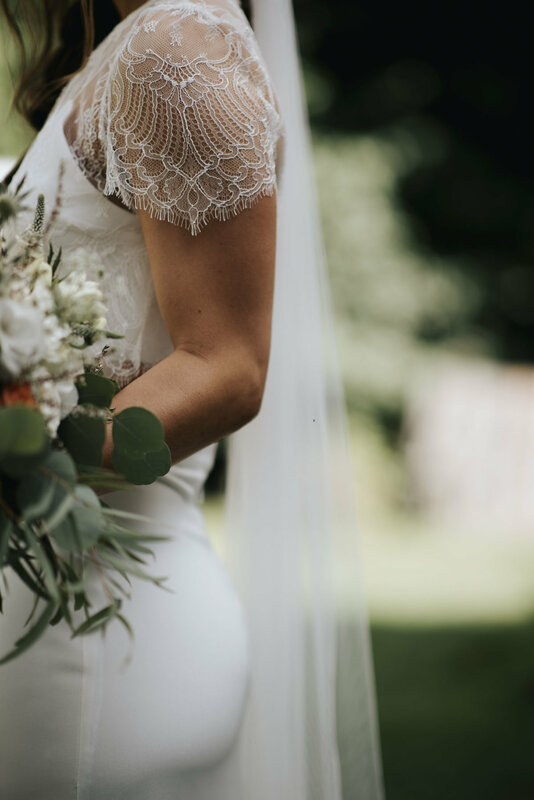 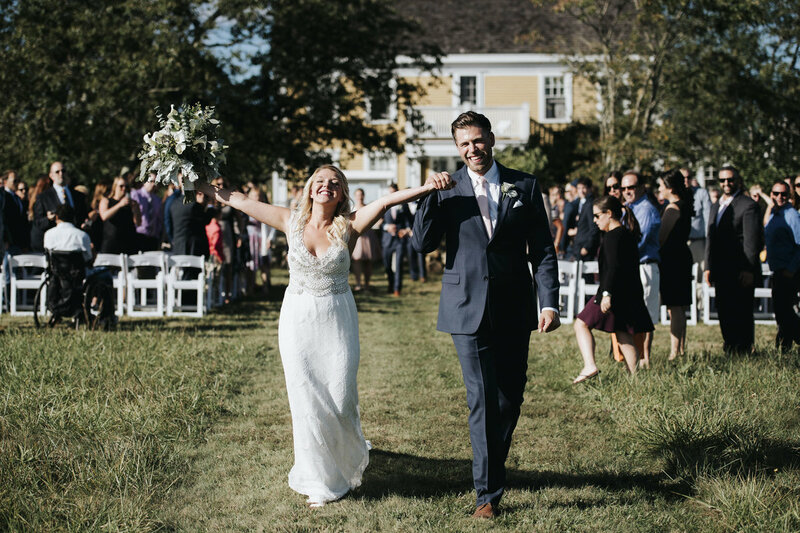 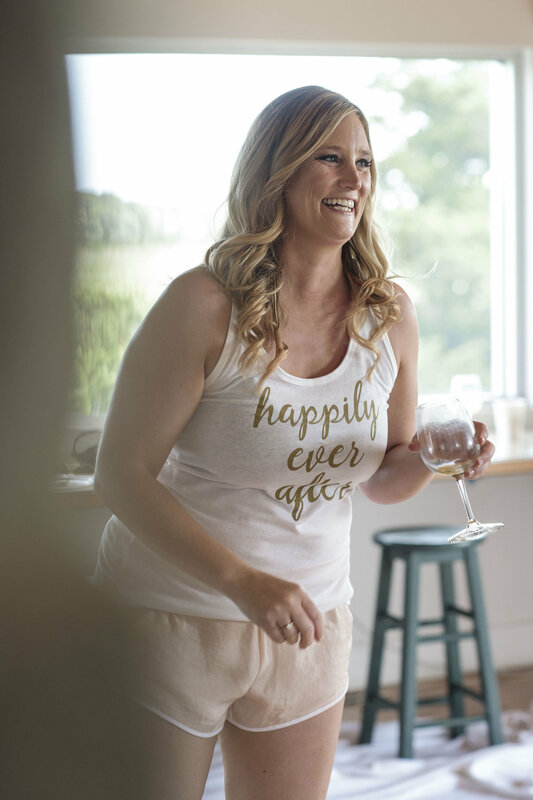 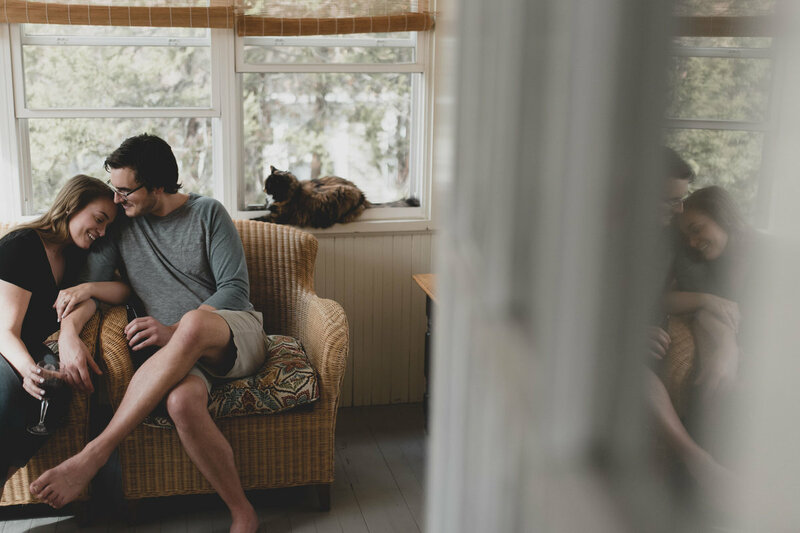 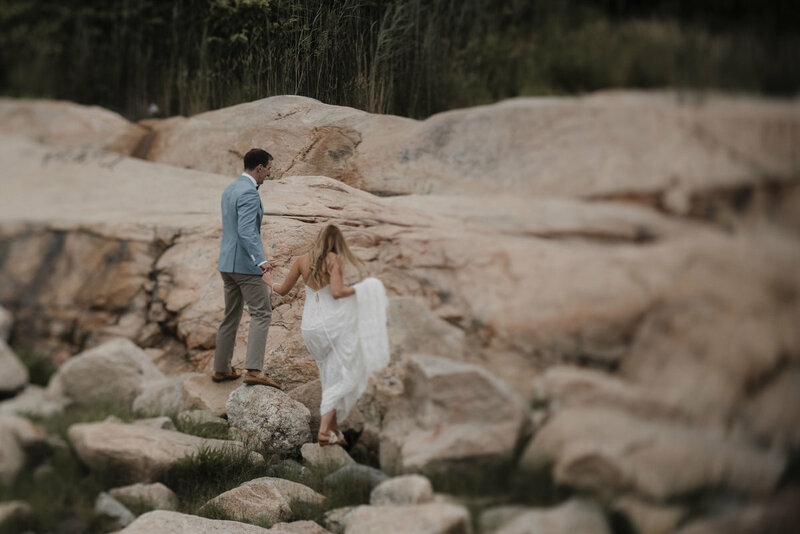 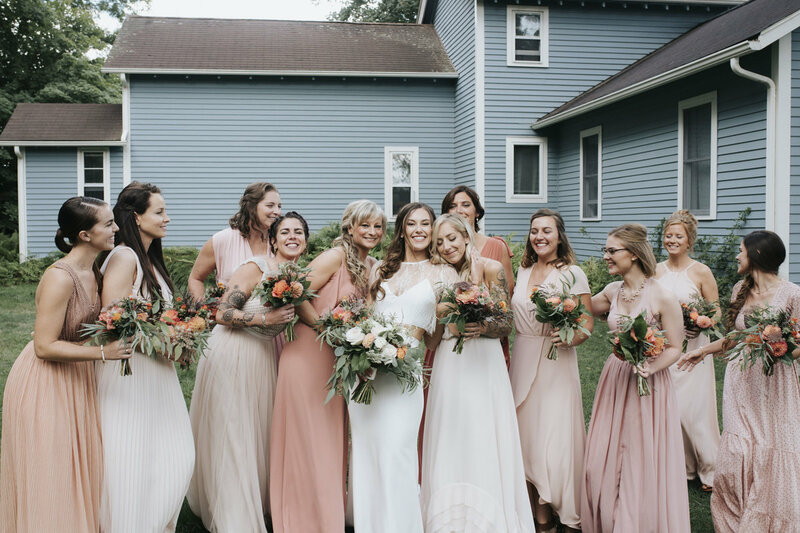 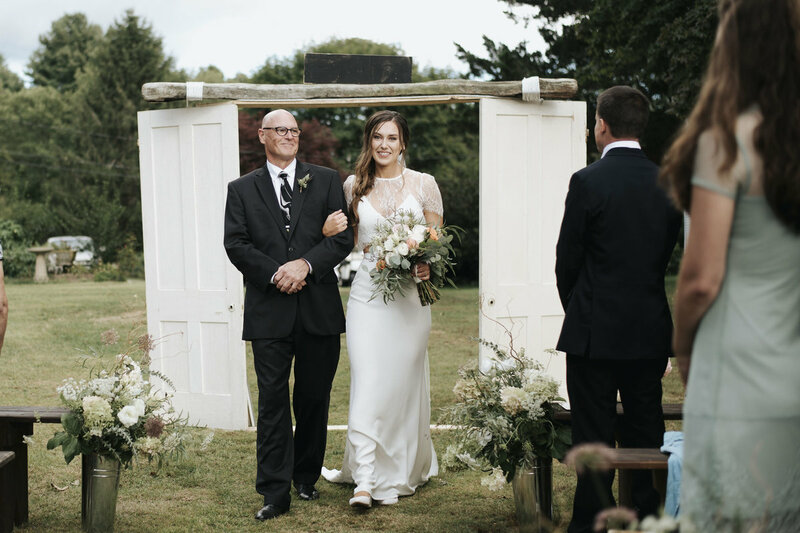 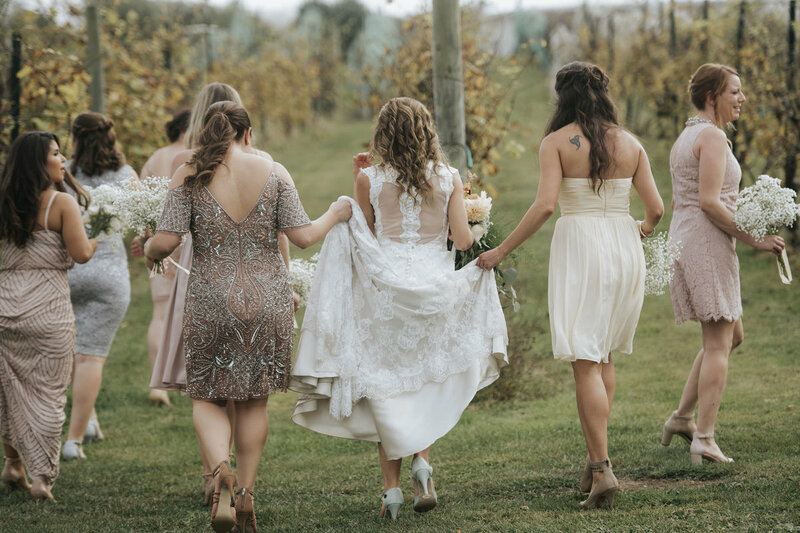 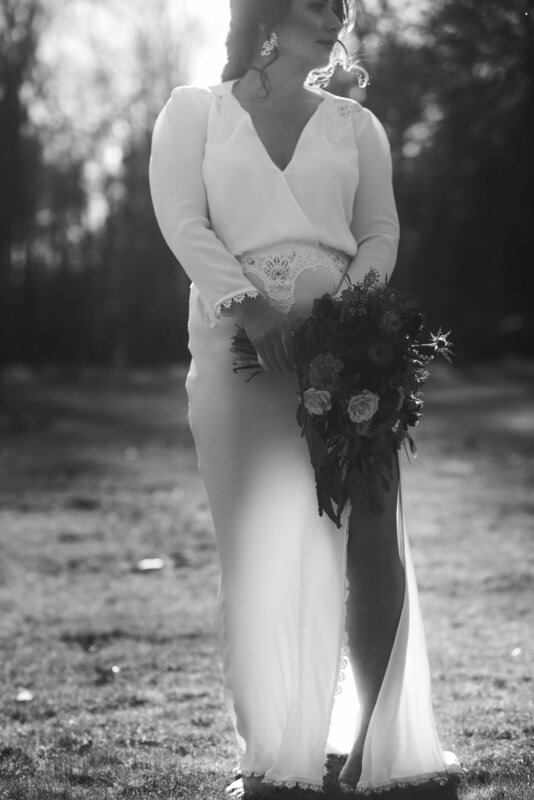 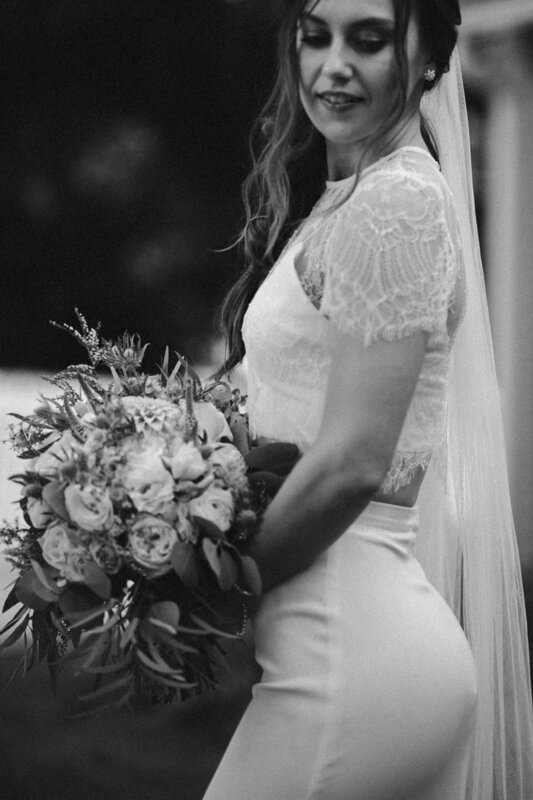 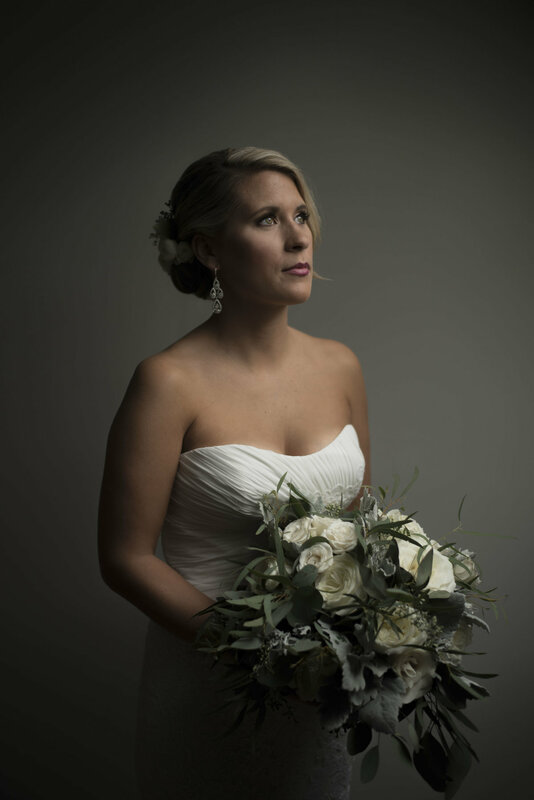 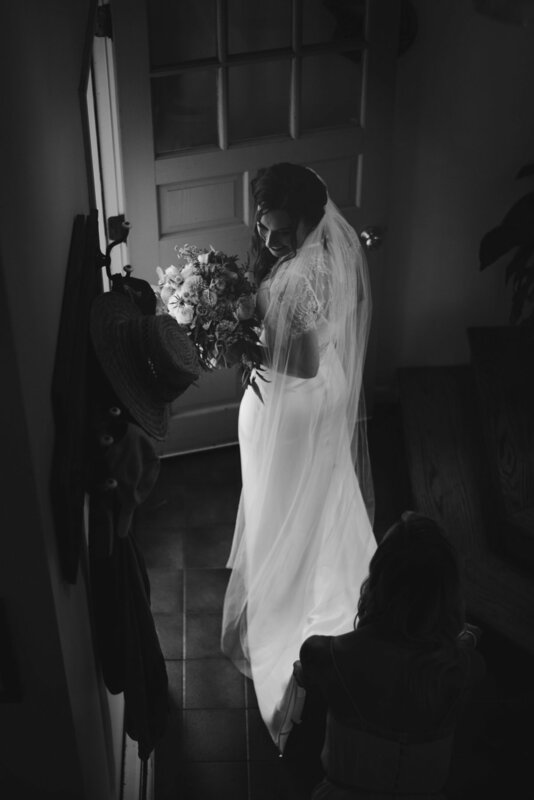 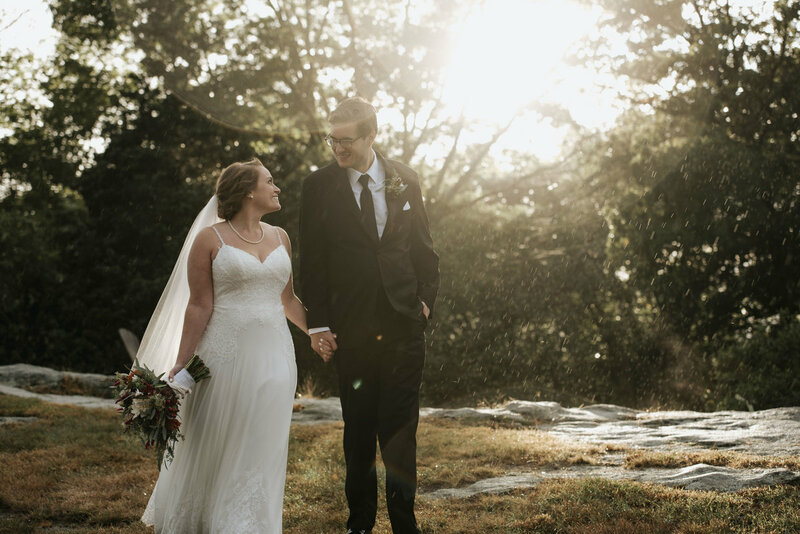 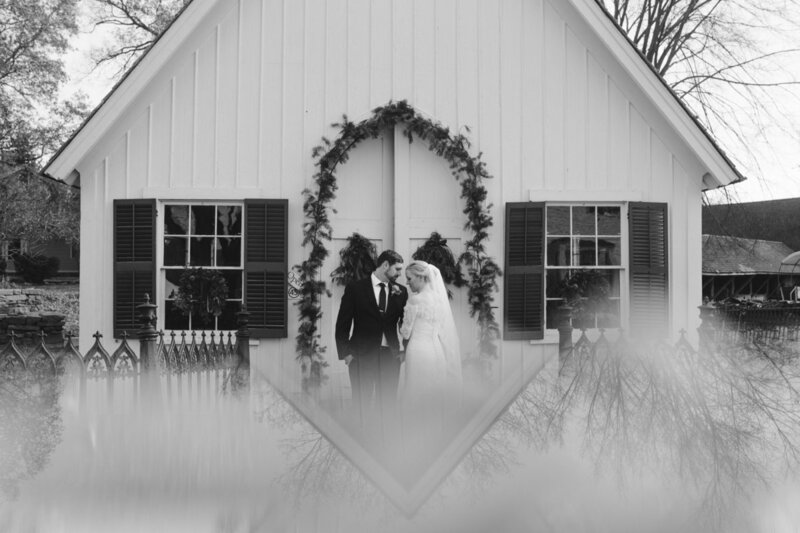 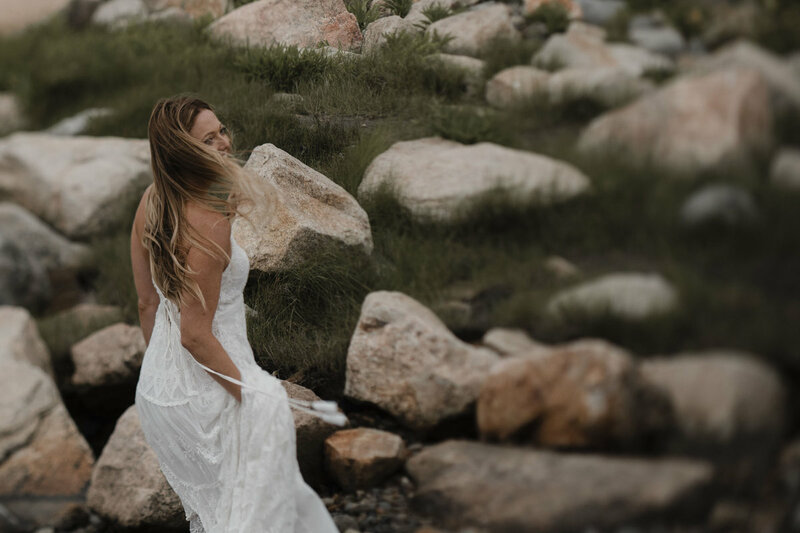 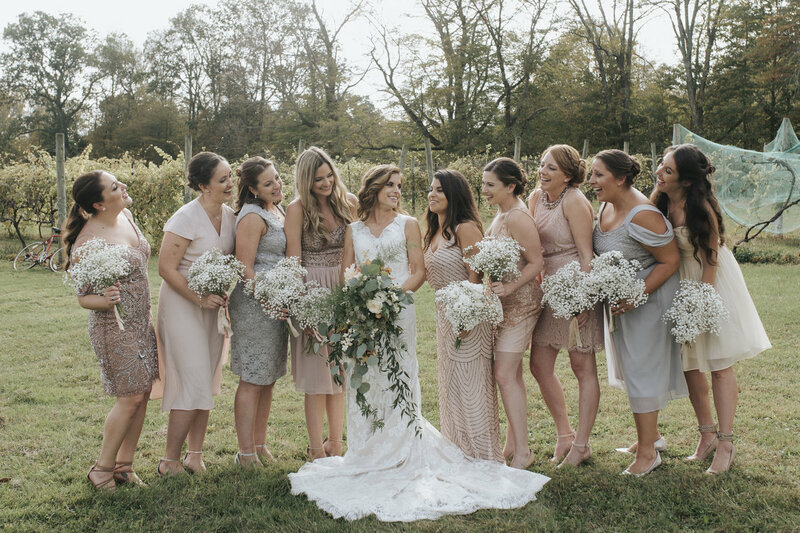 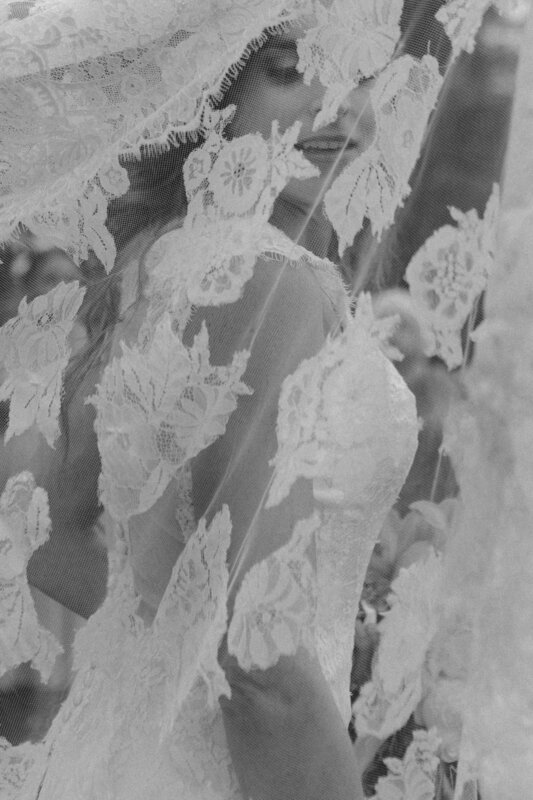 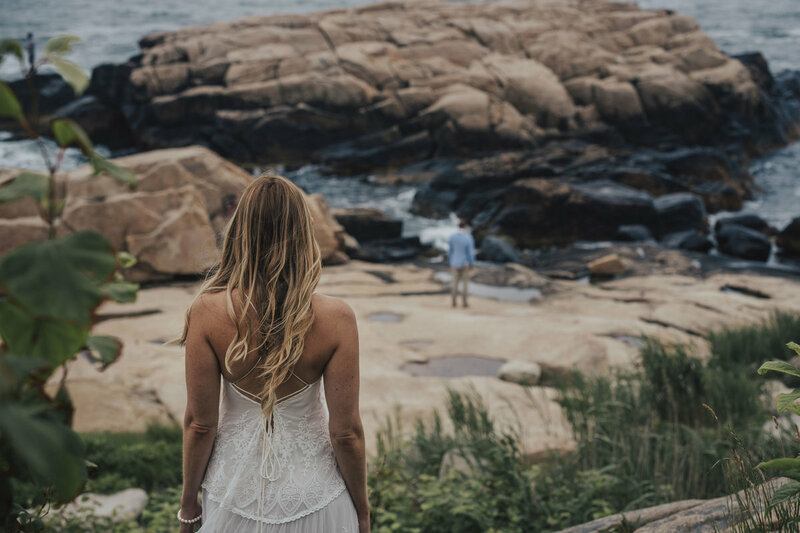 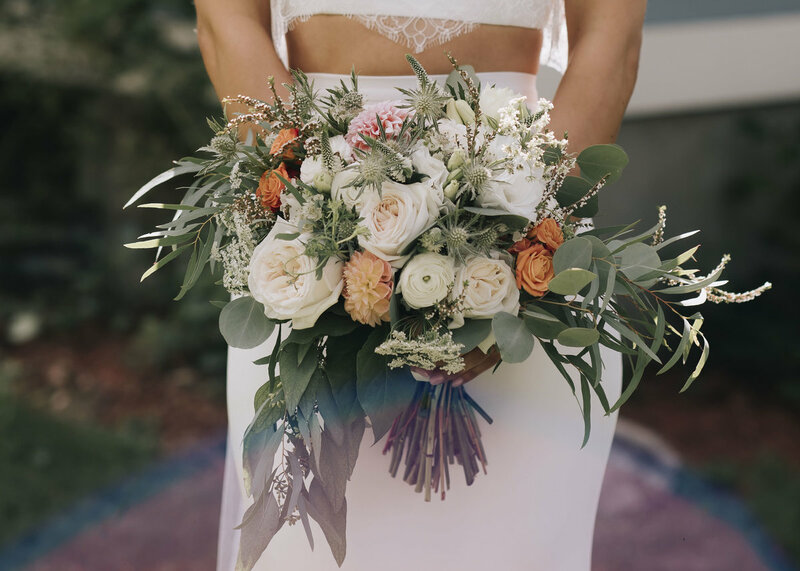 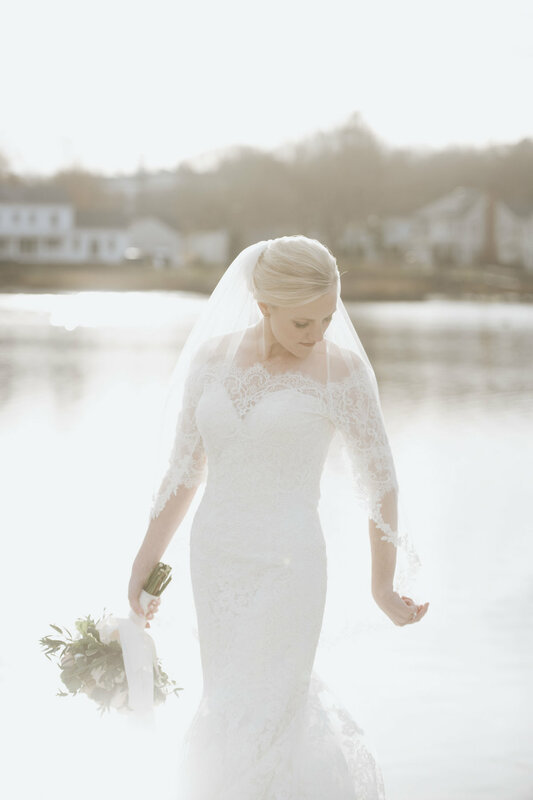 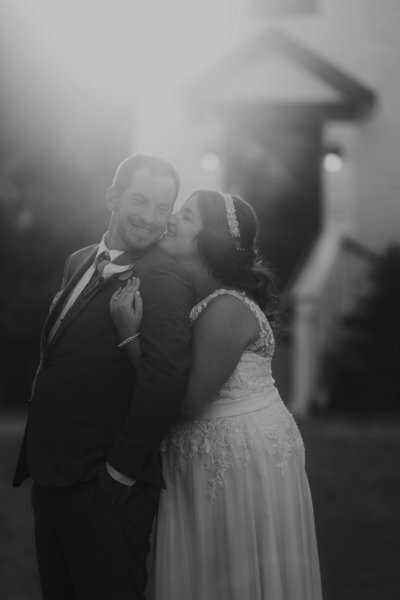 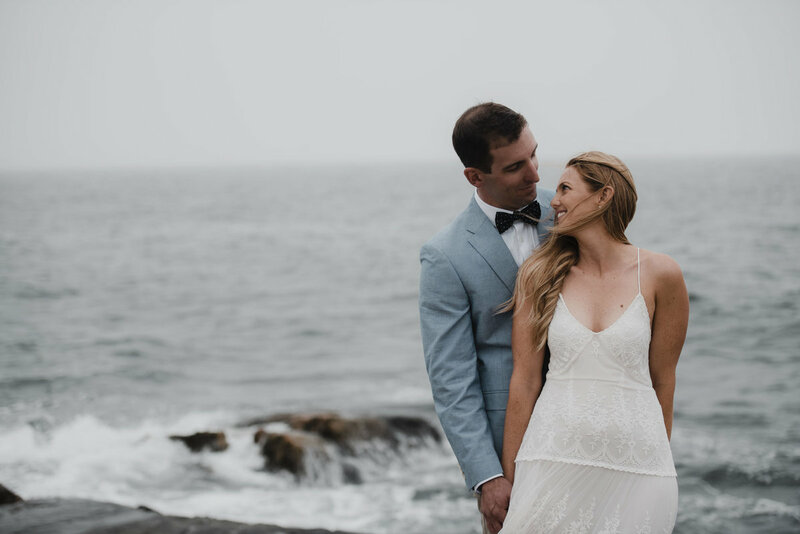 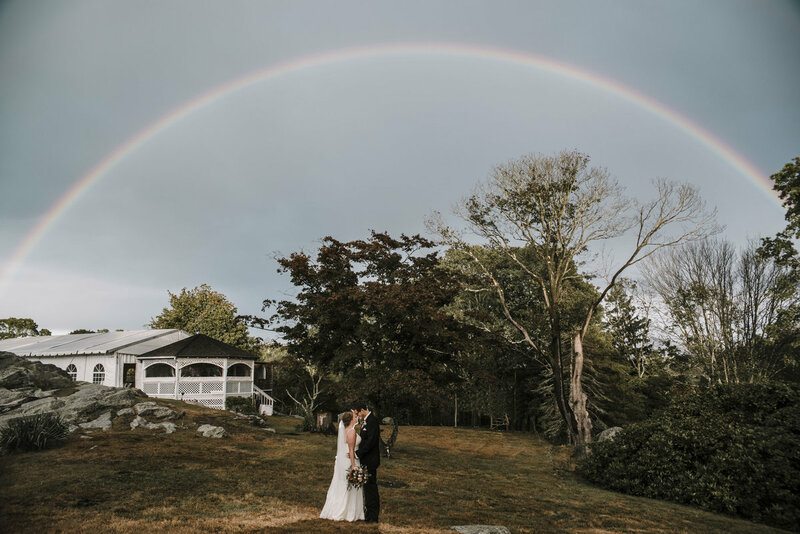 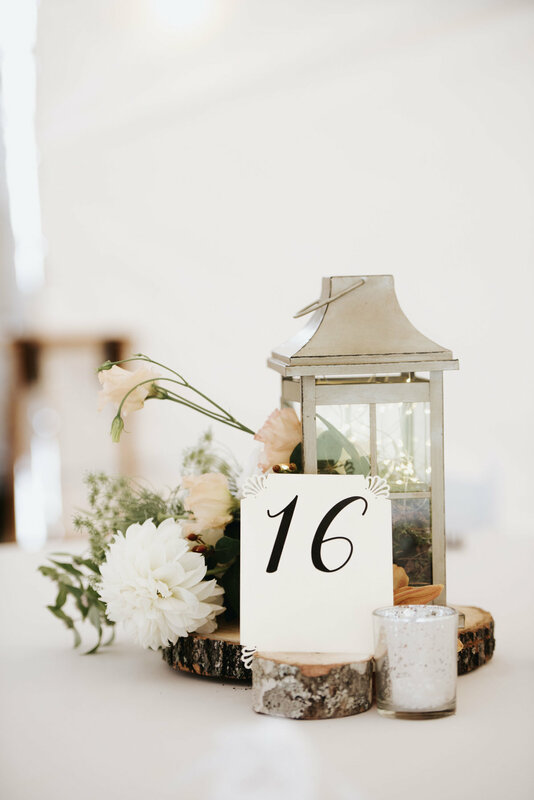 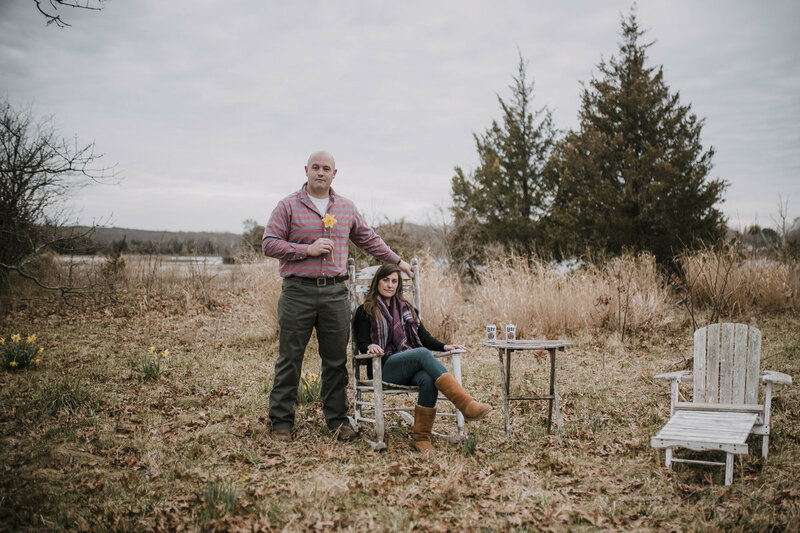 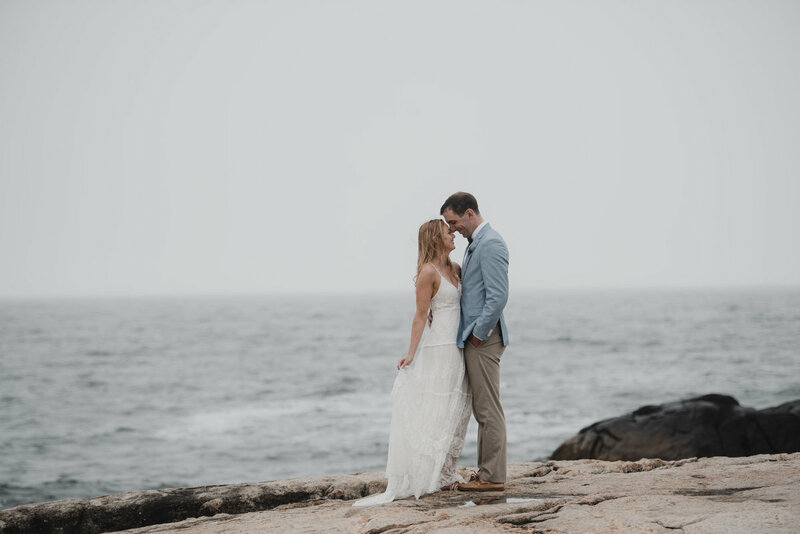 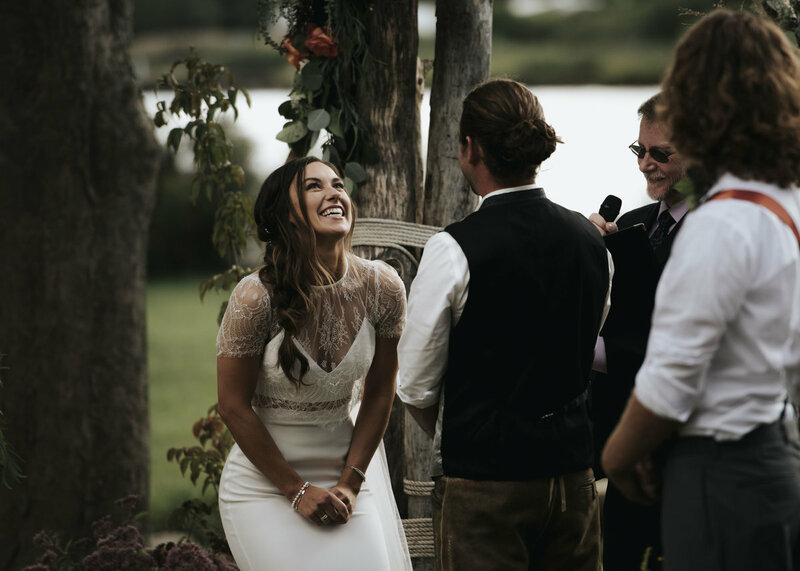 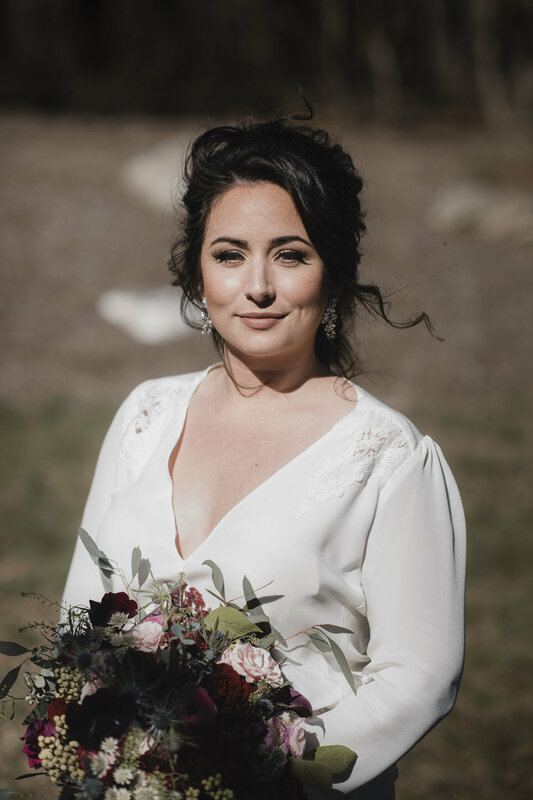 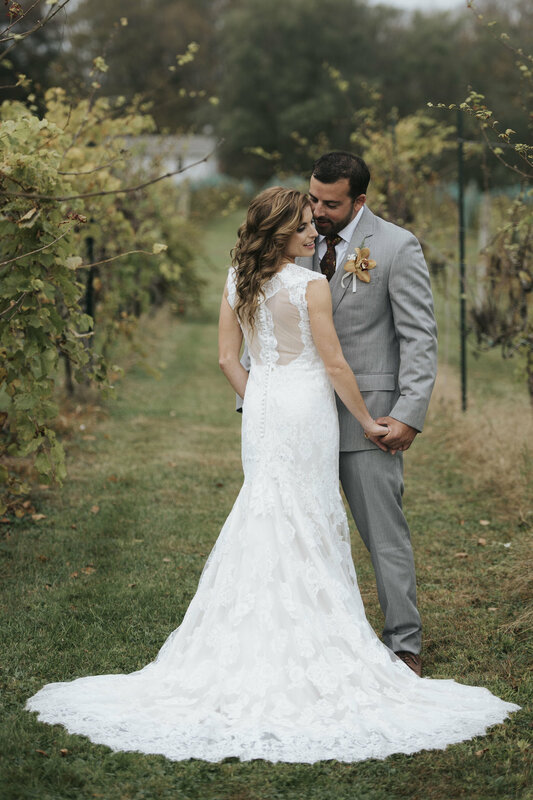 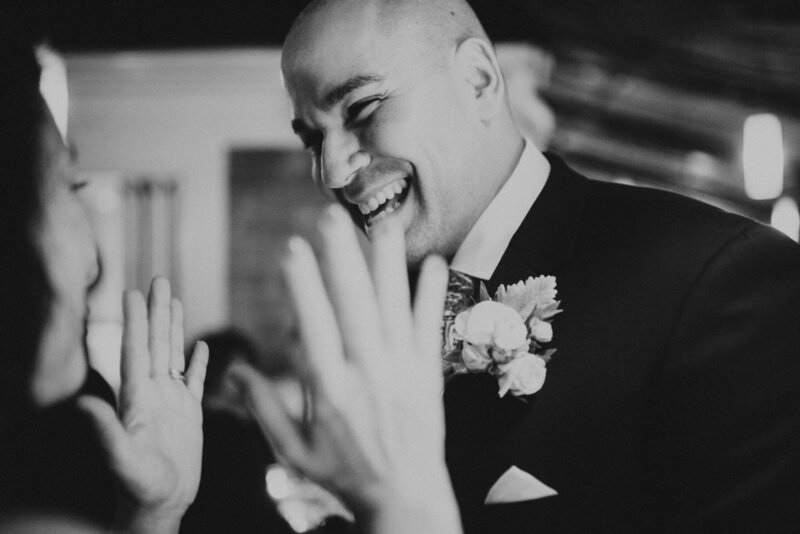 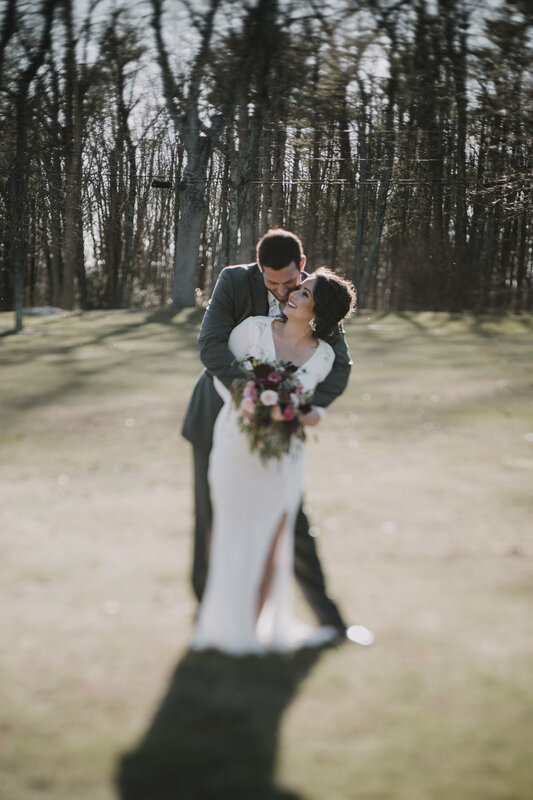 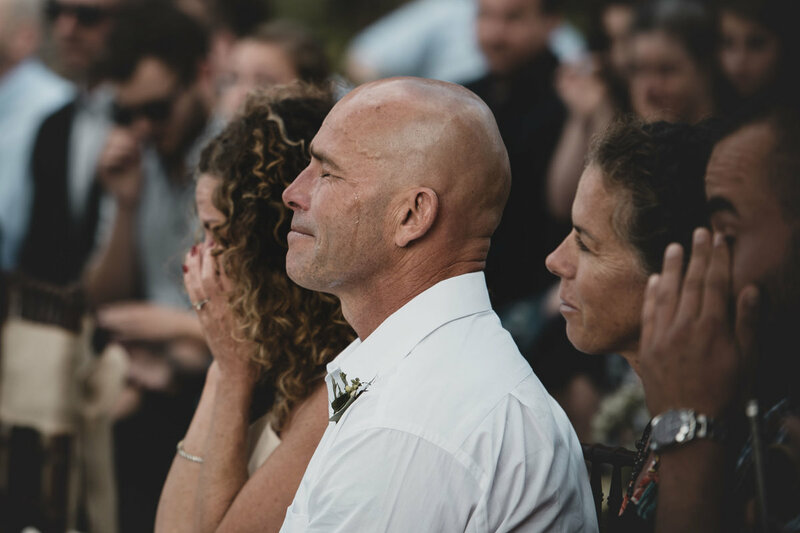 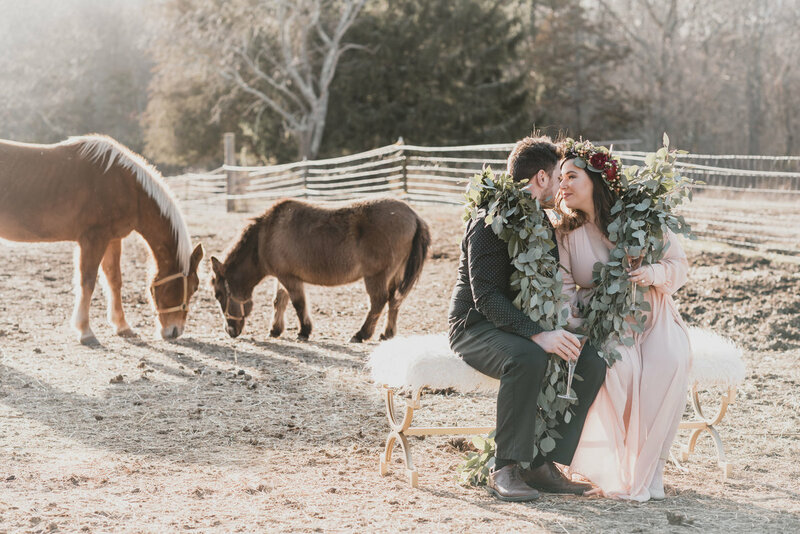 Whether you're getting married in Mystic, CT or having a Block Island wedding, or even traveling further for a destination or elopement I would love to talk more! 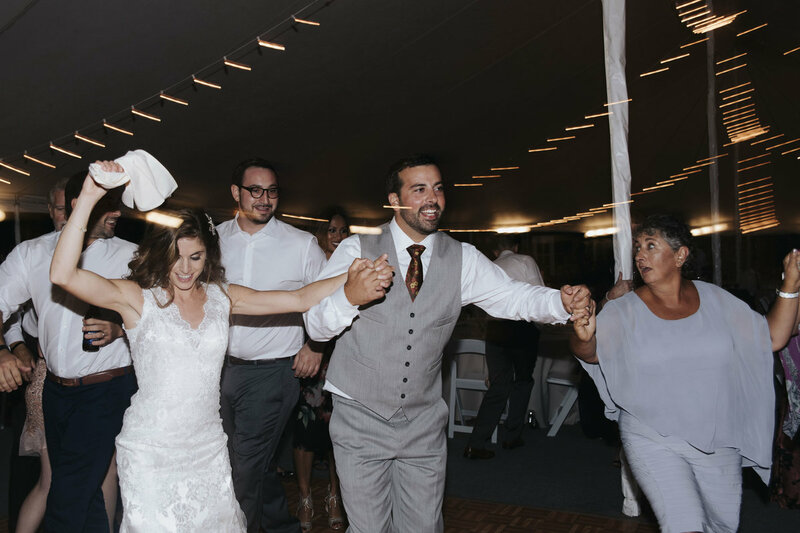 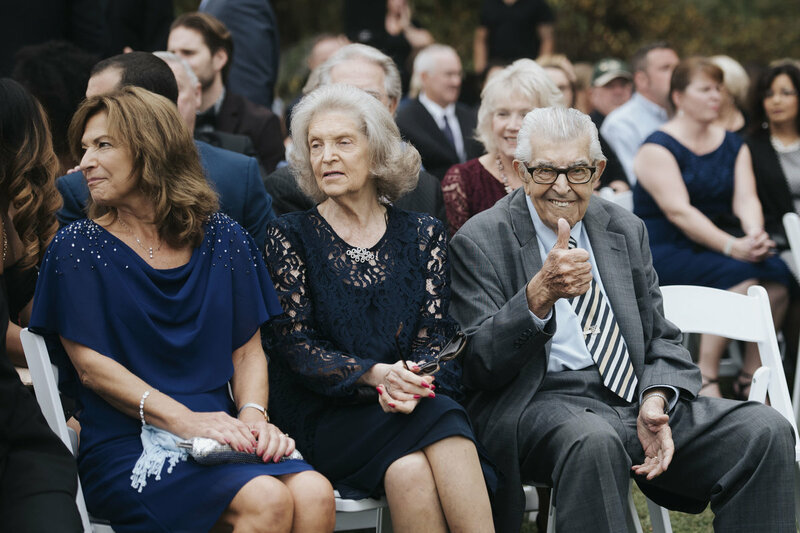 Check out some of my favorite moments below.